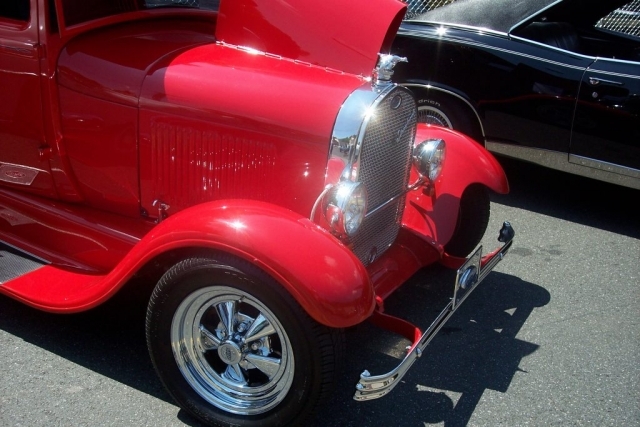 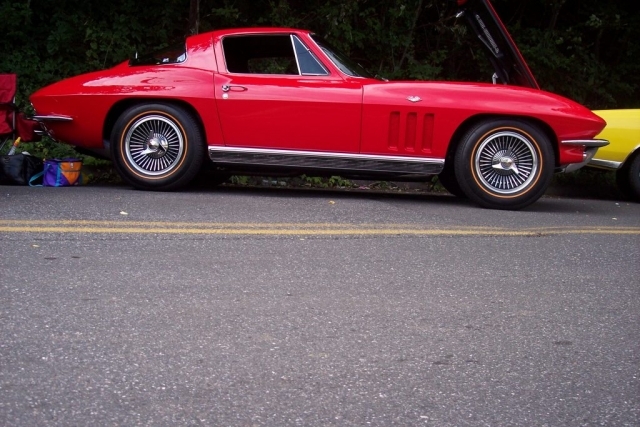 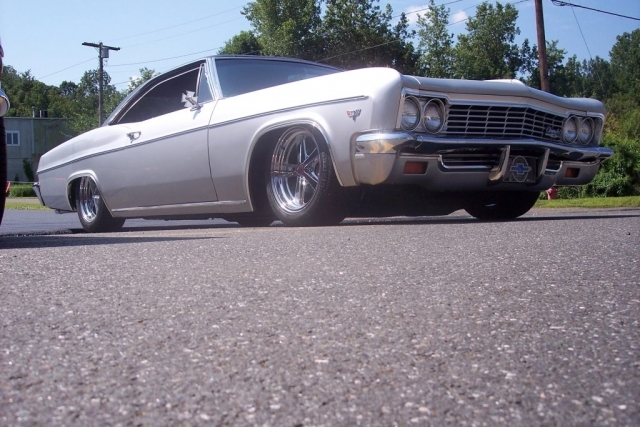 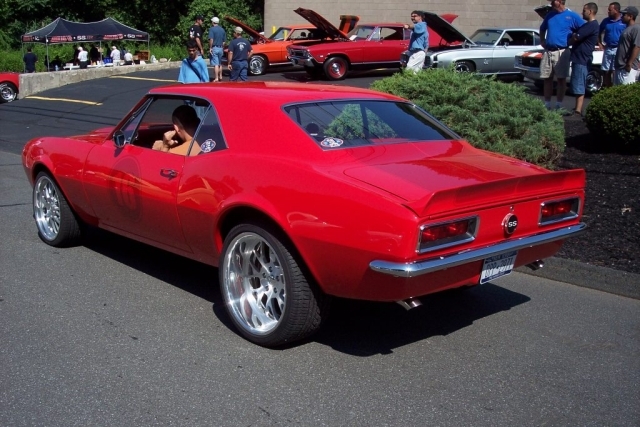 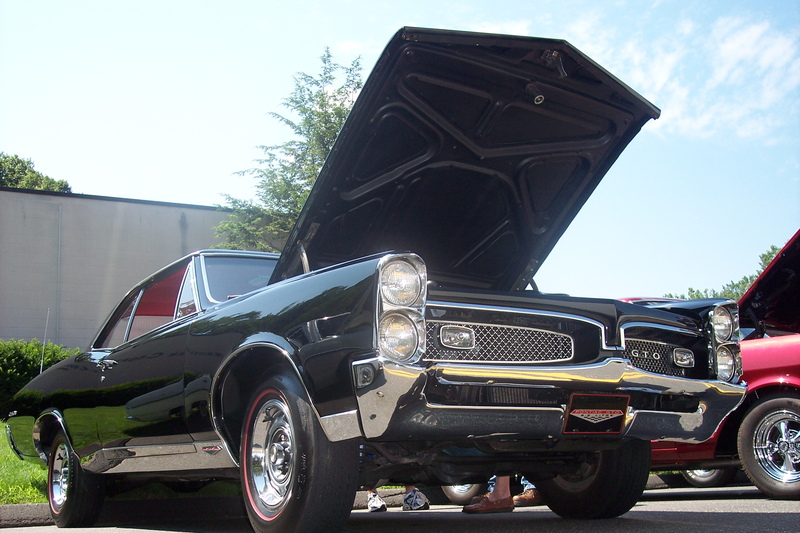 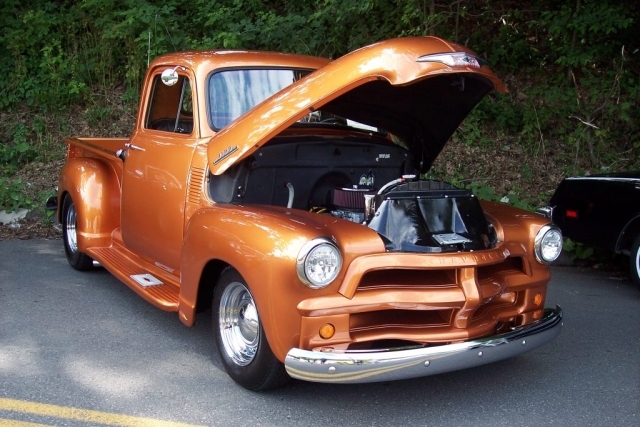 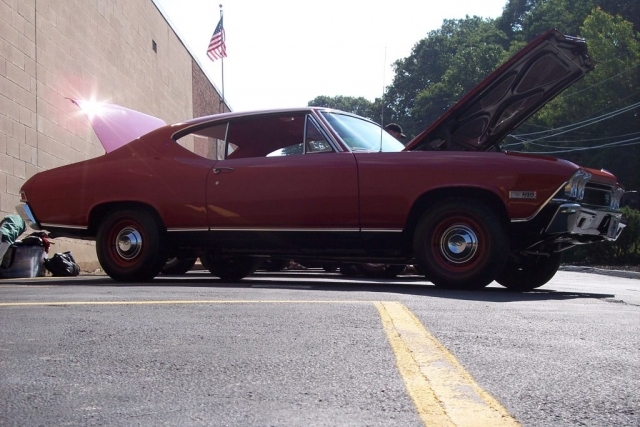 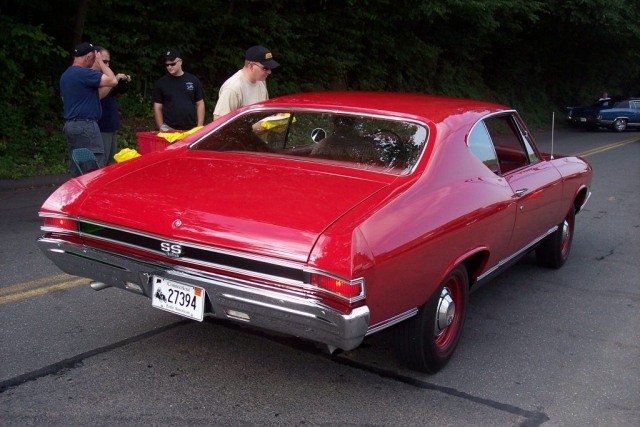 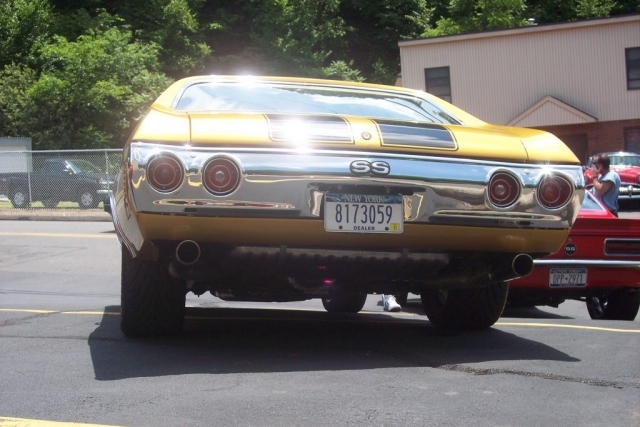 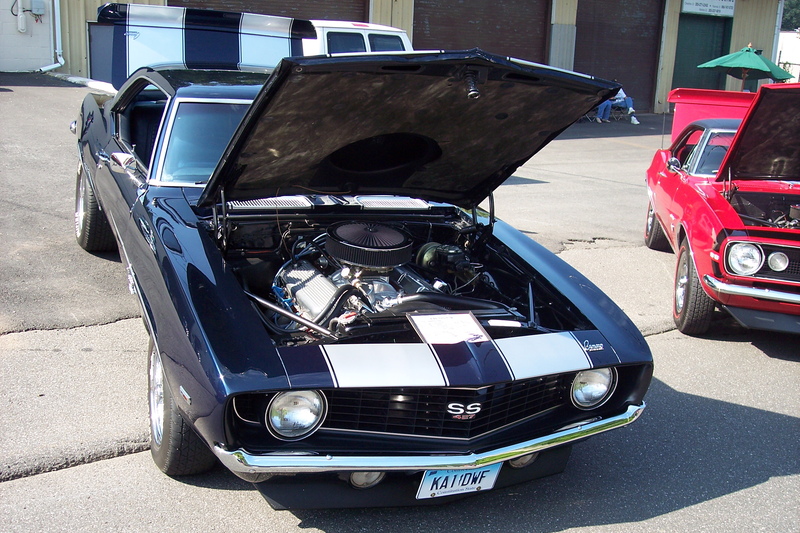 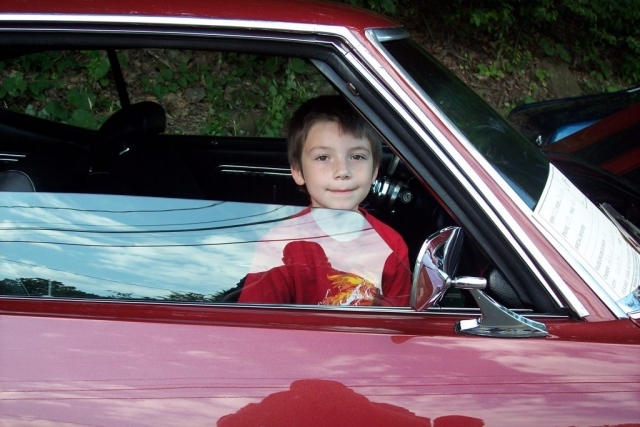 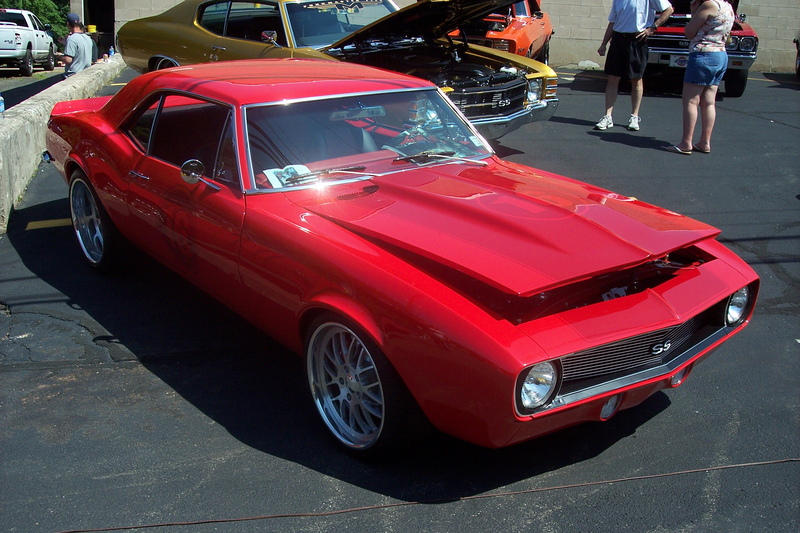 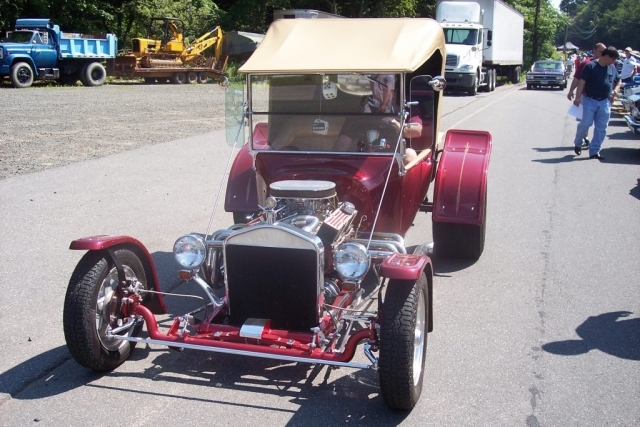 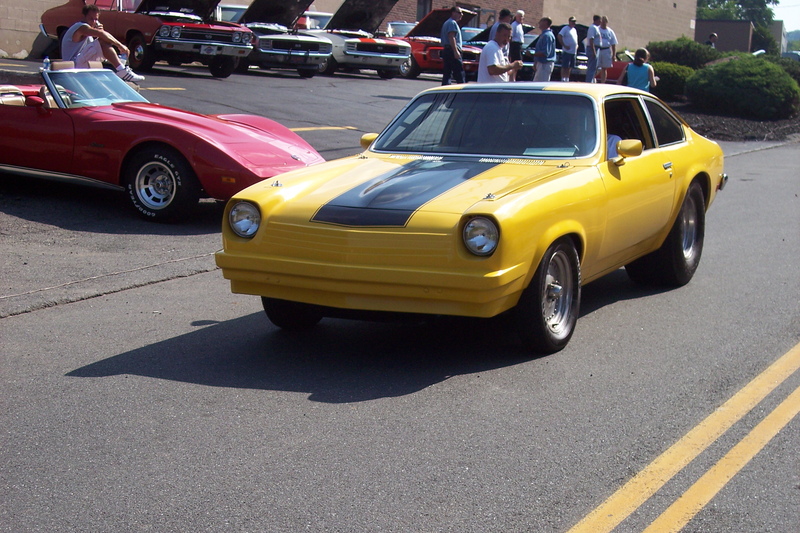 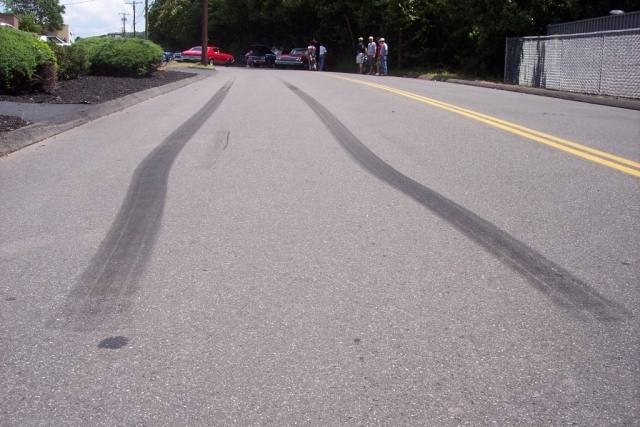 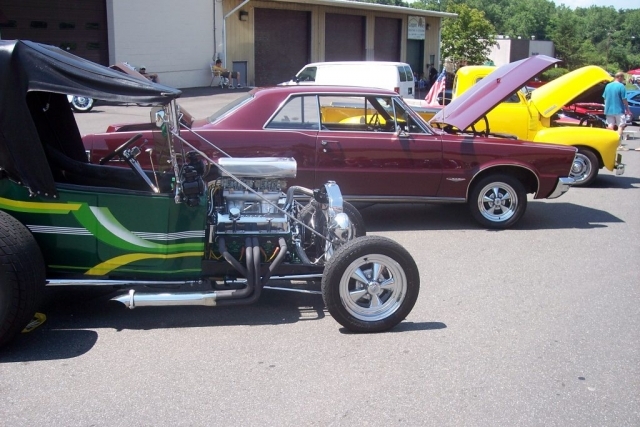 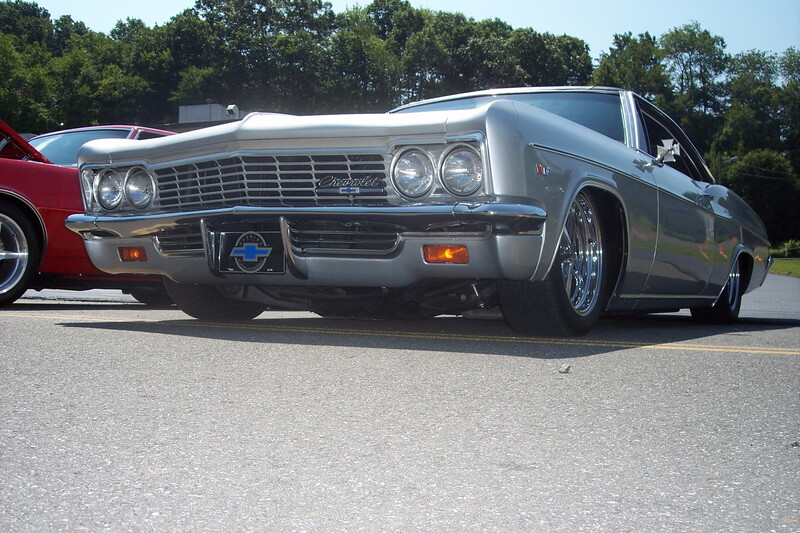 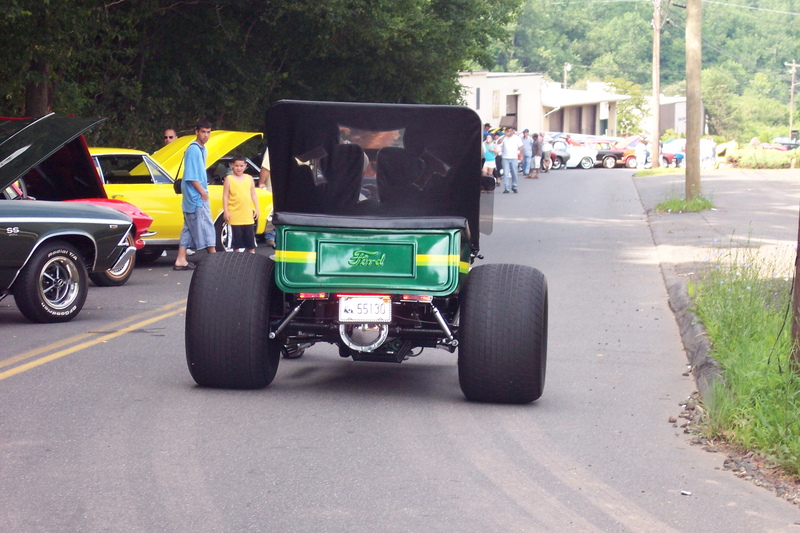 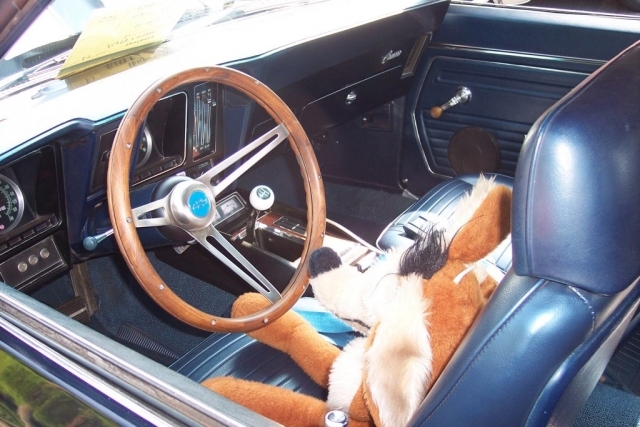 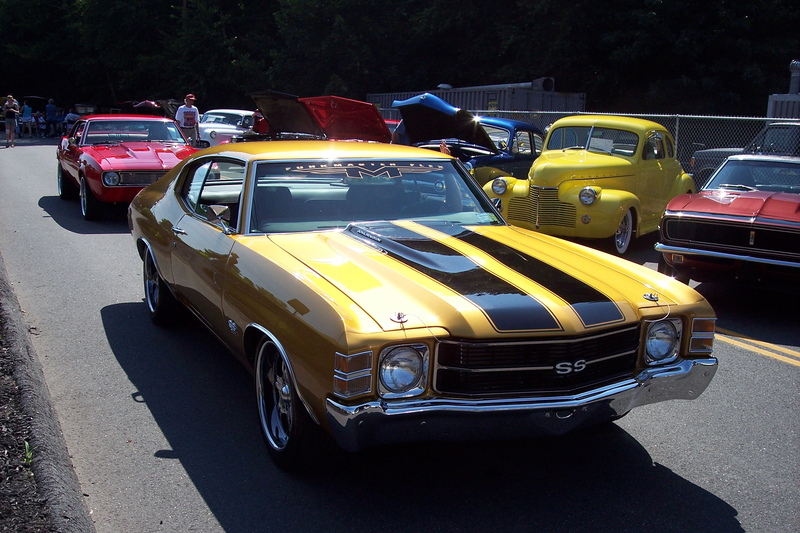 Ground Up’s 2nd Annual Car Show – 2006 – Celebrating the Industry! 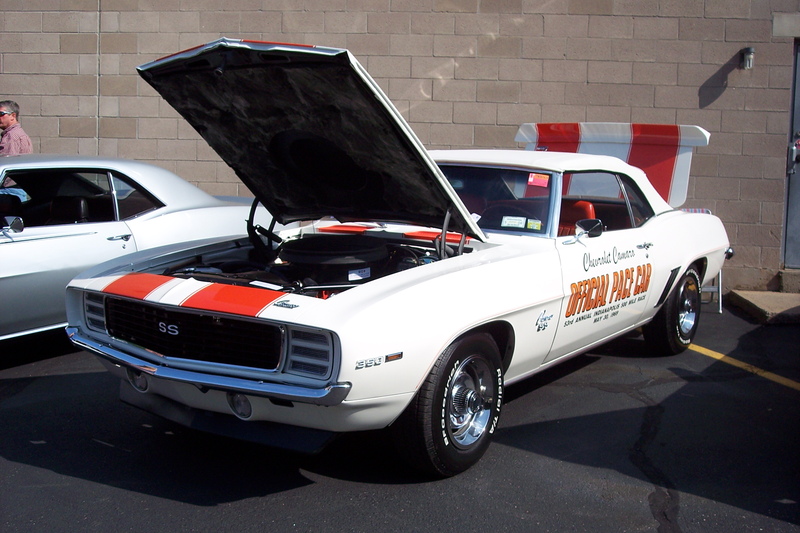 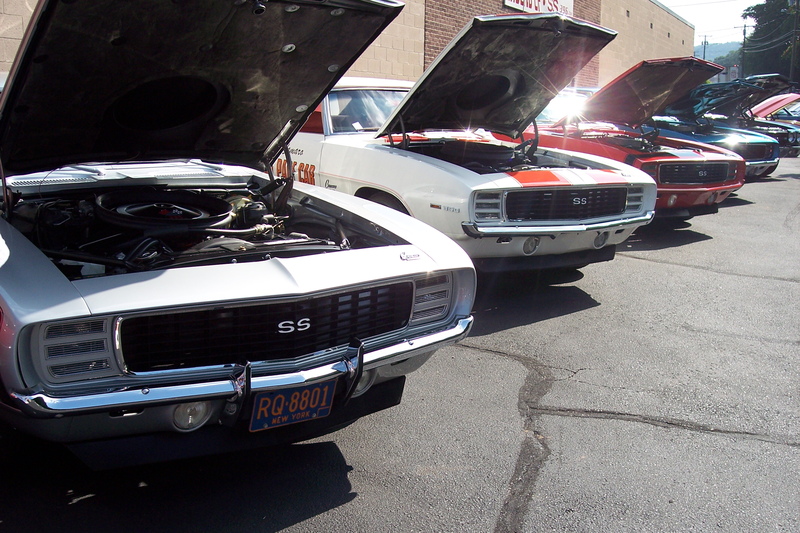 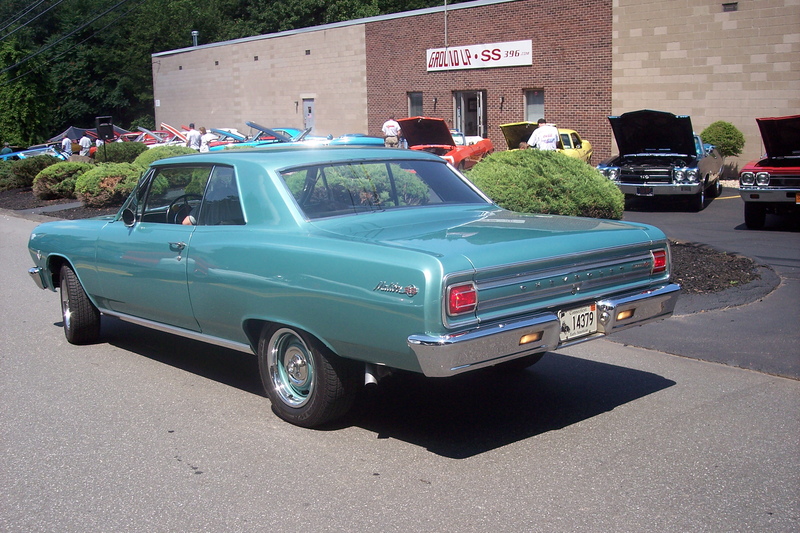 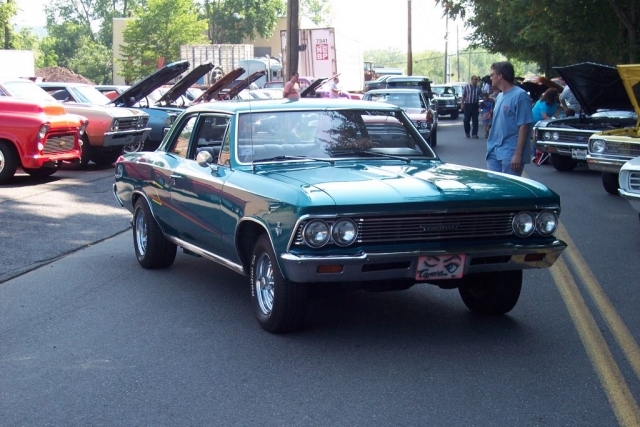 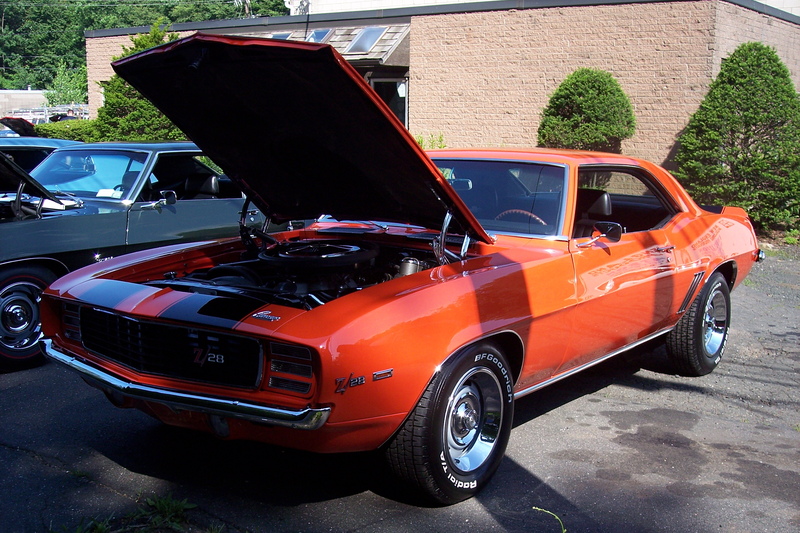 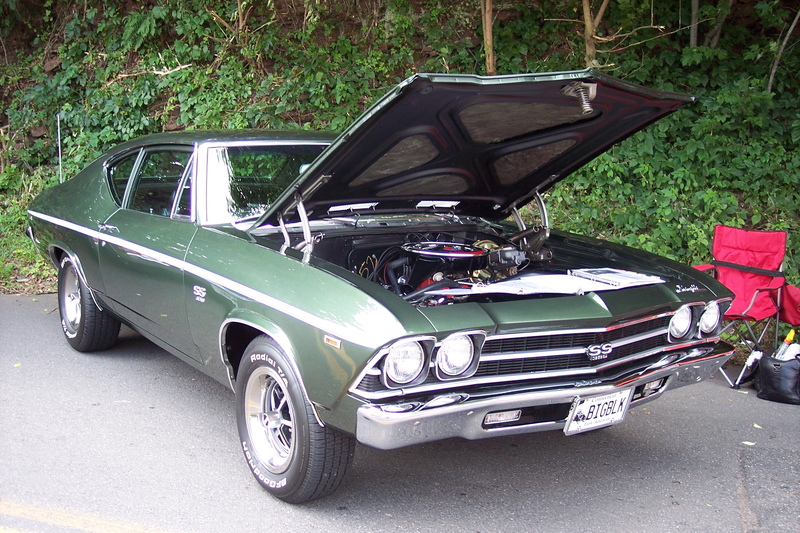 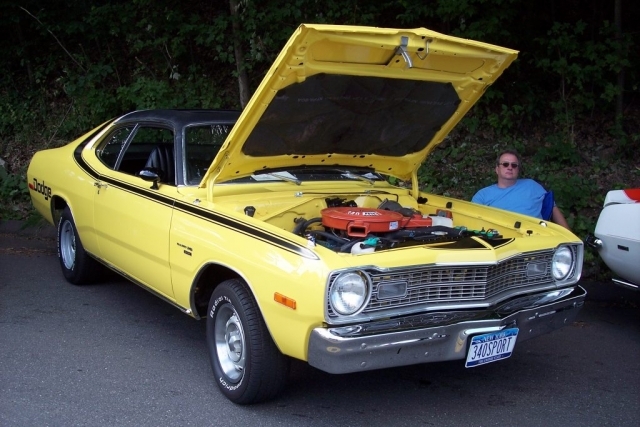 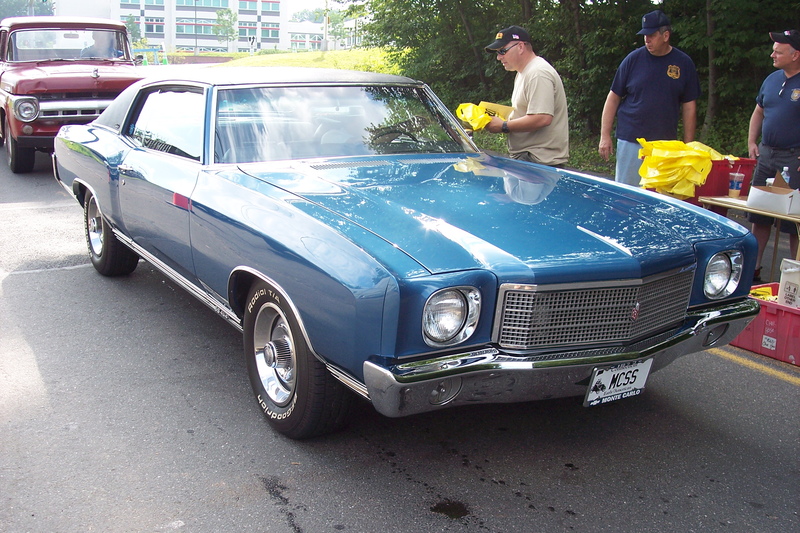 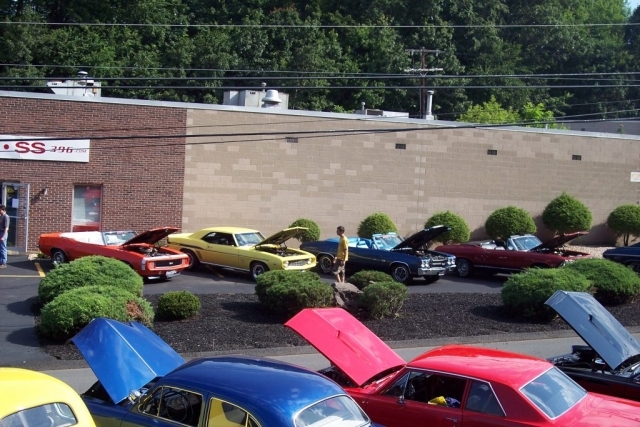 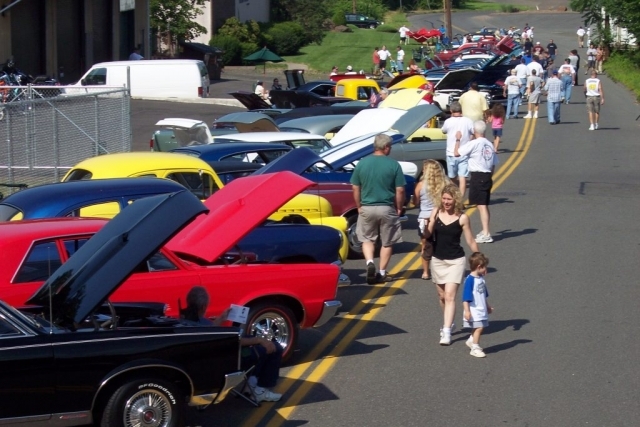 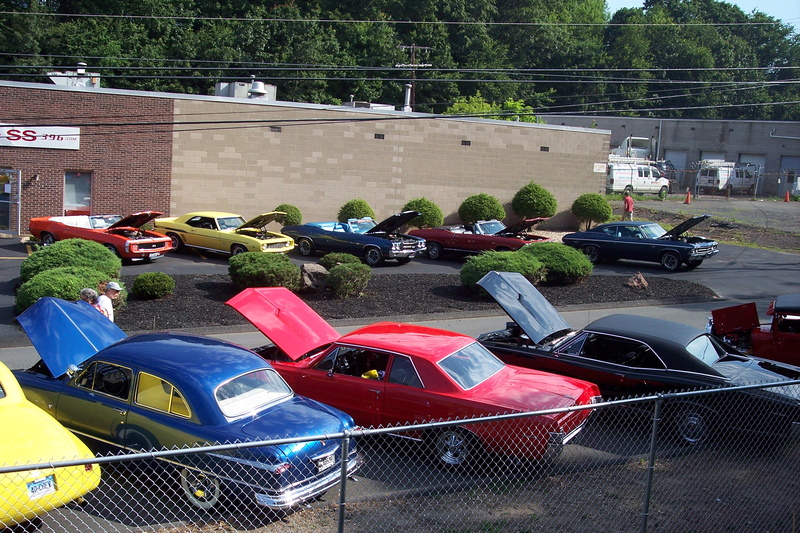 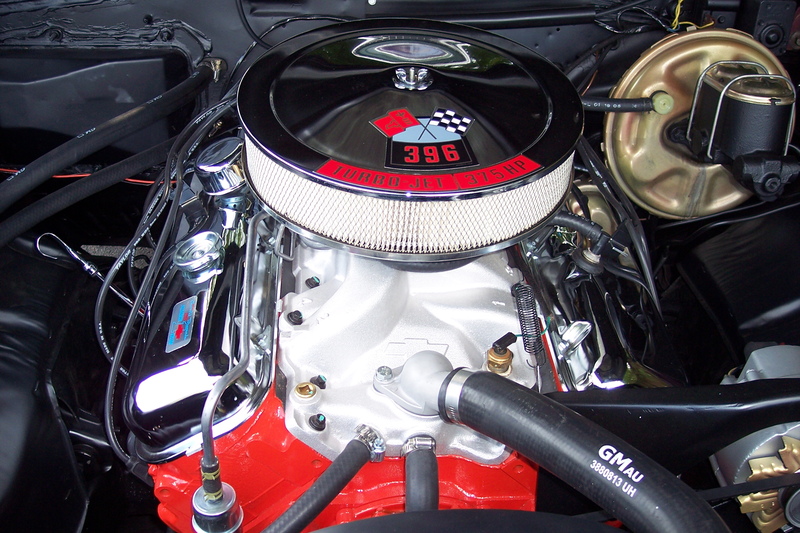 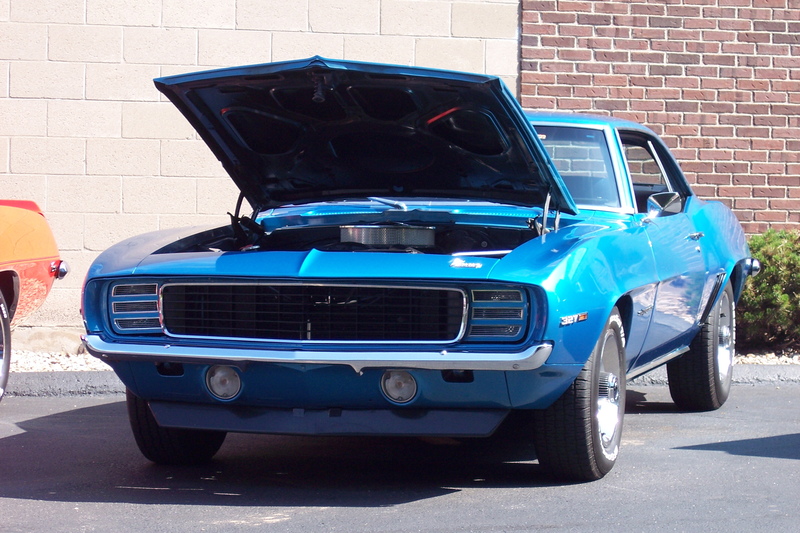 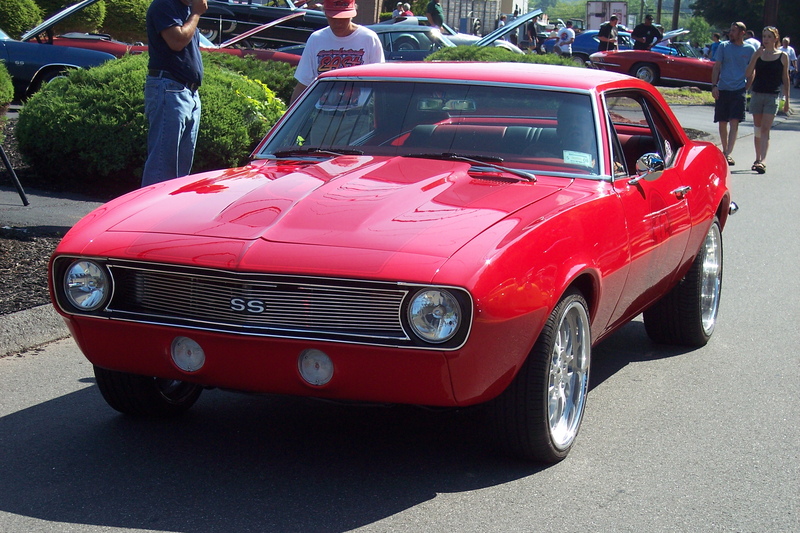 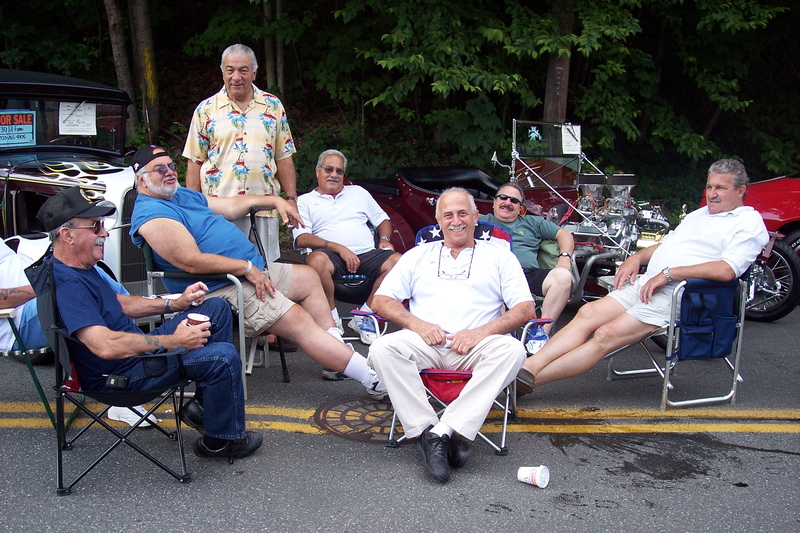 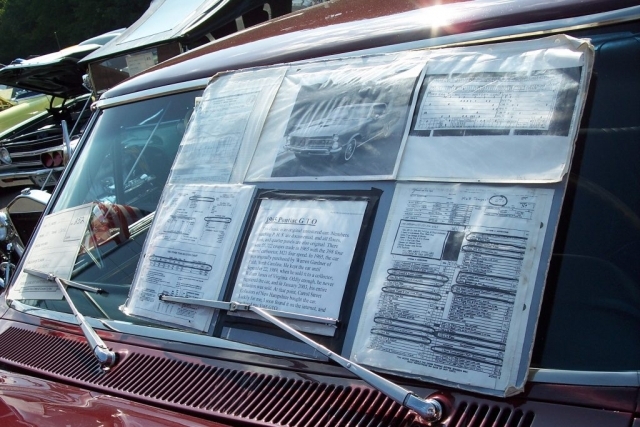 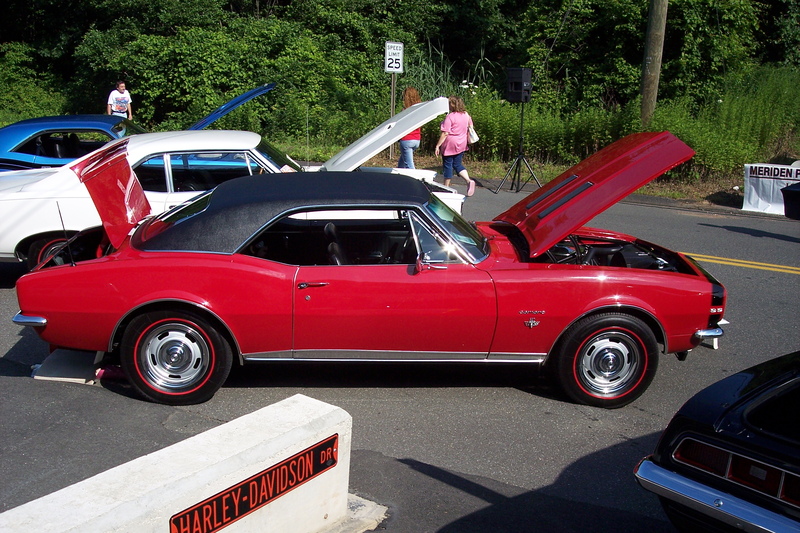 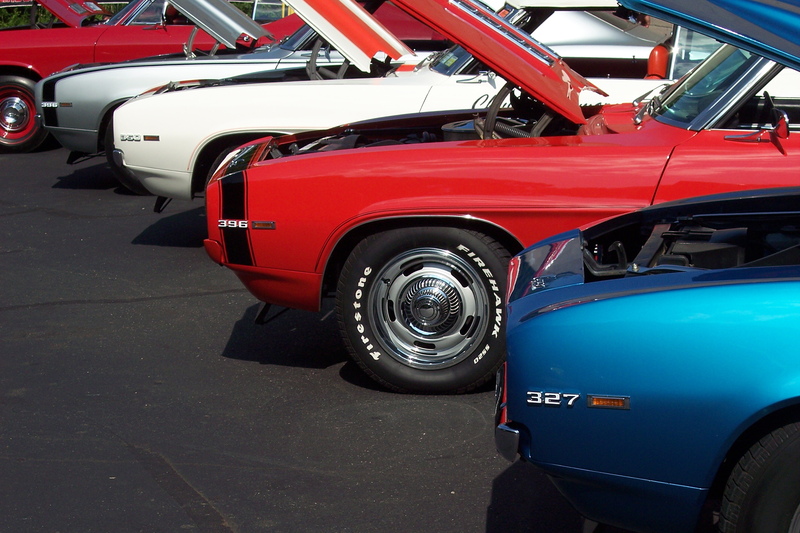 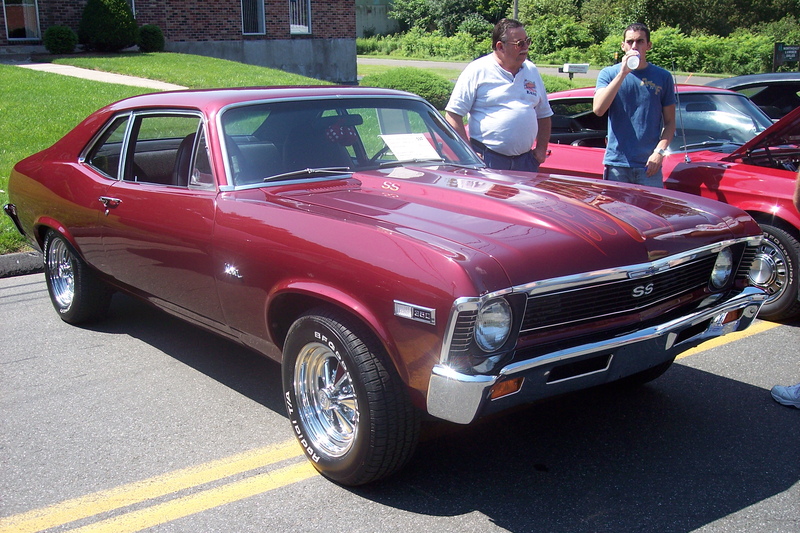 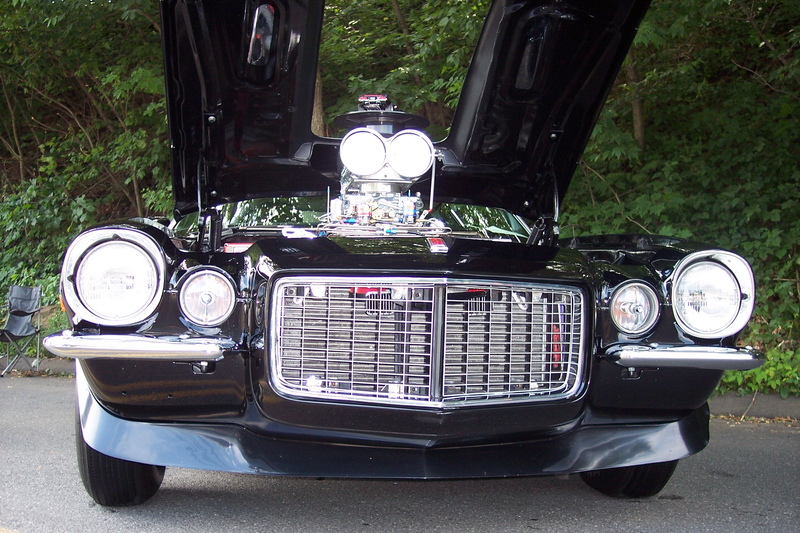 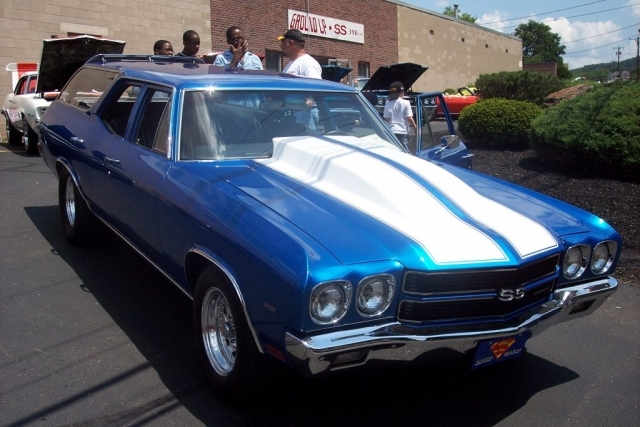 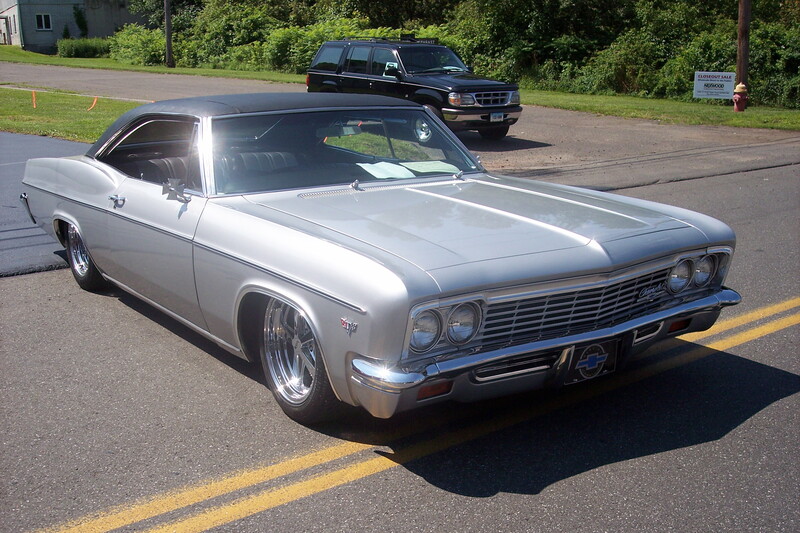 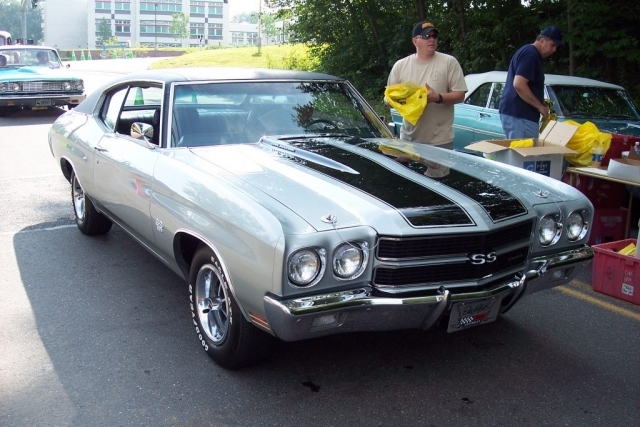 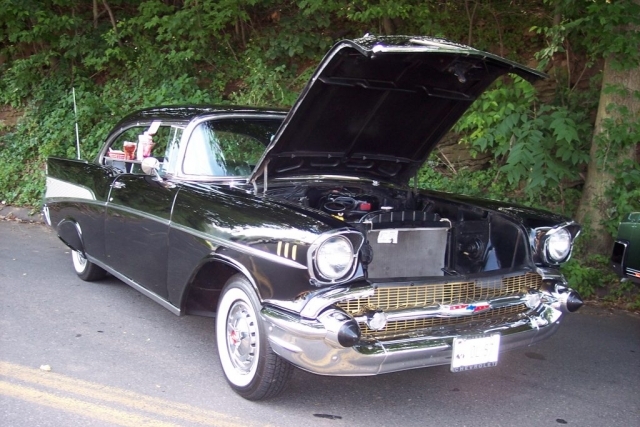 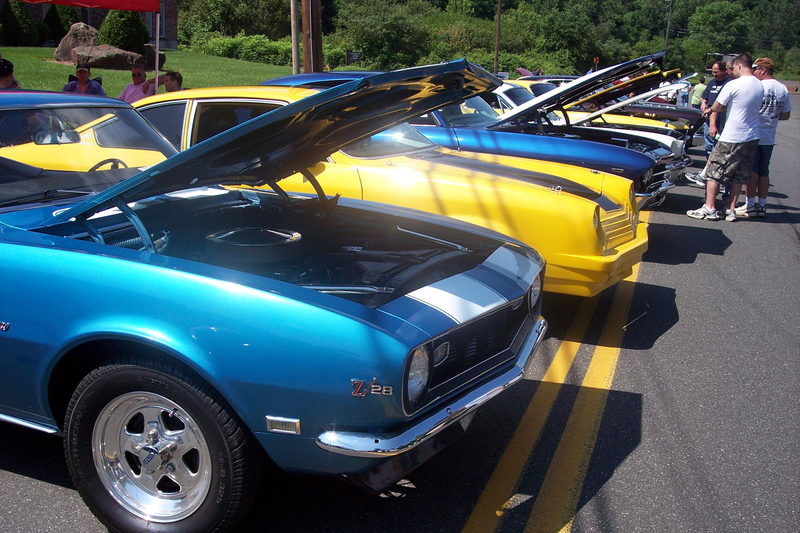 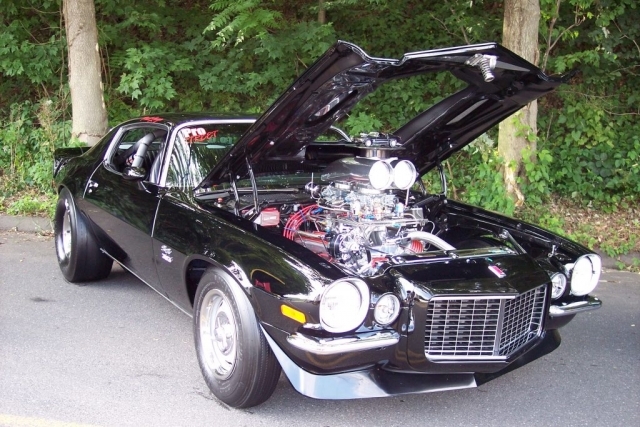 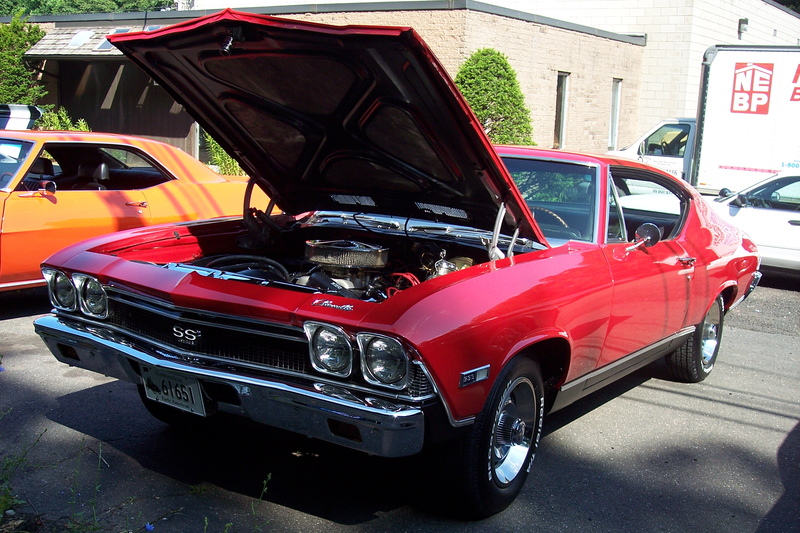 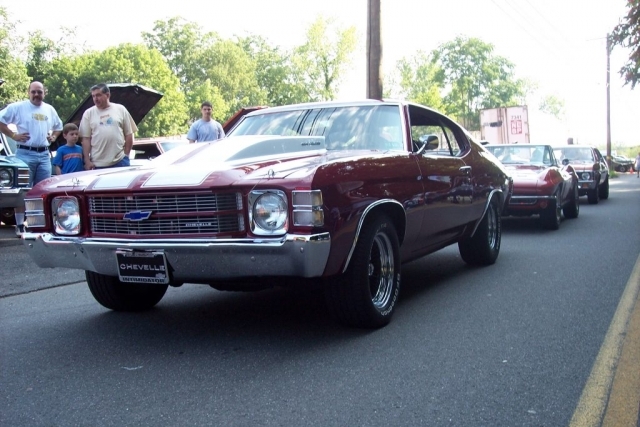 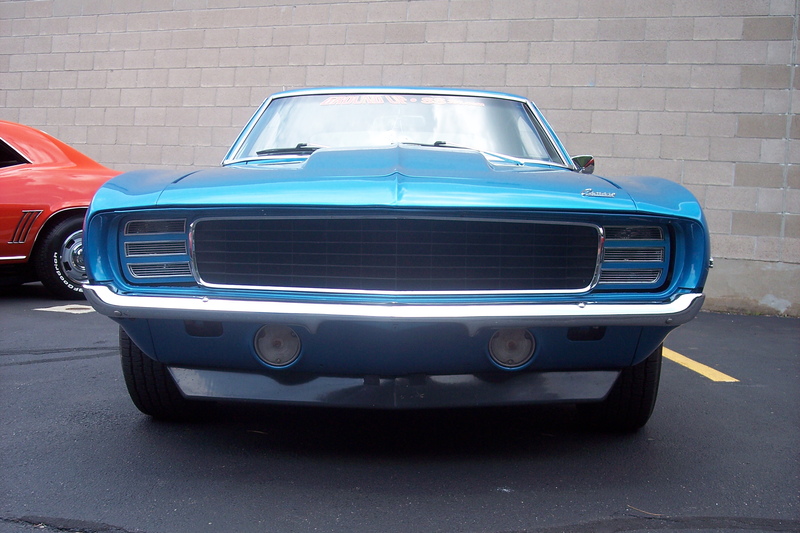 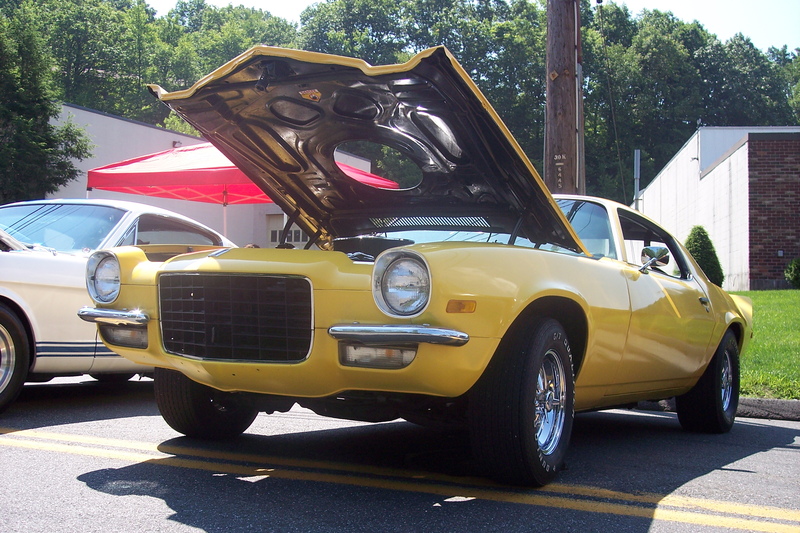 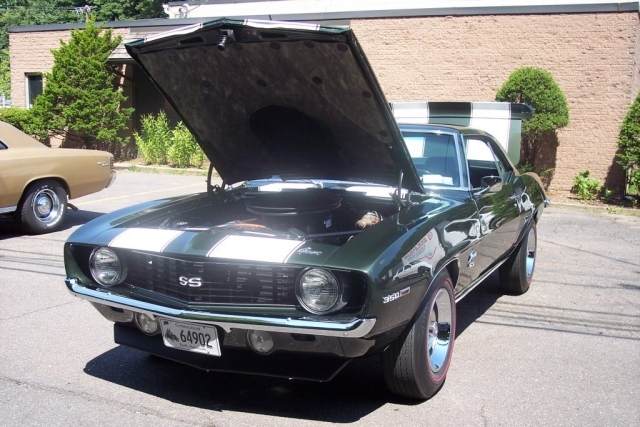 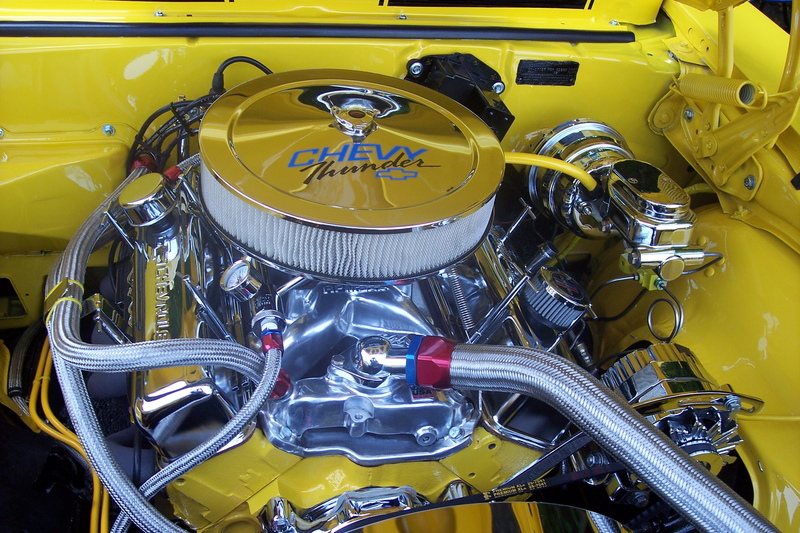 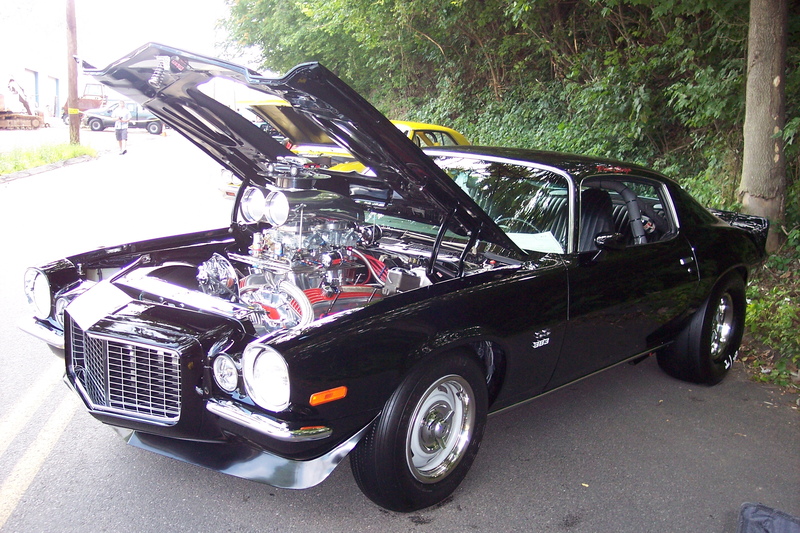 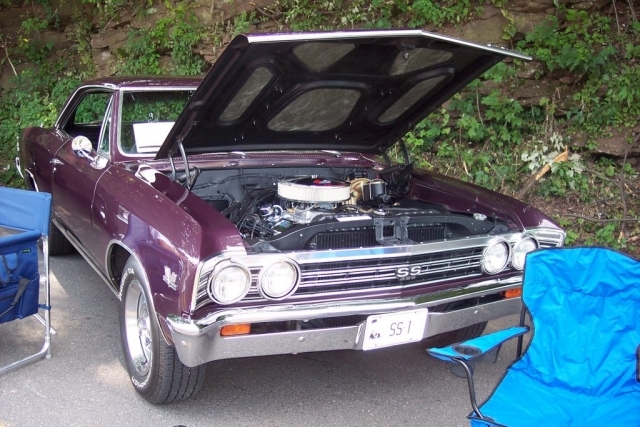 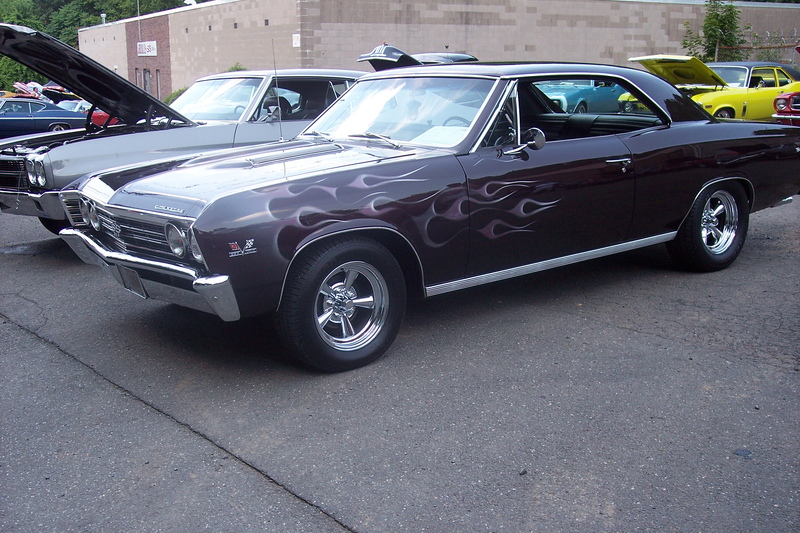 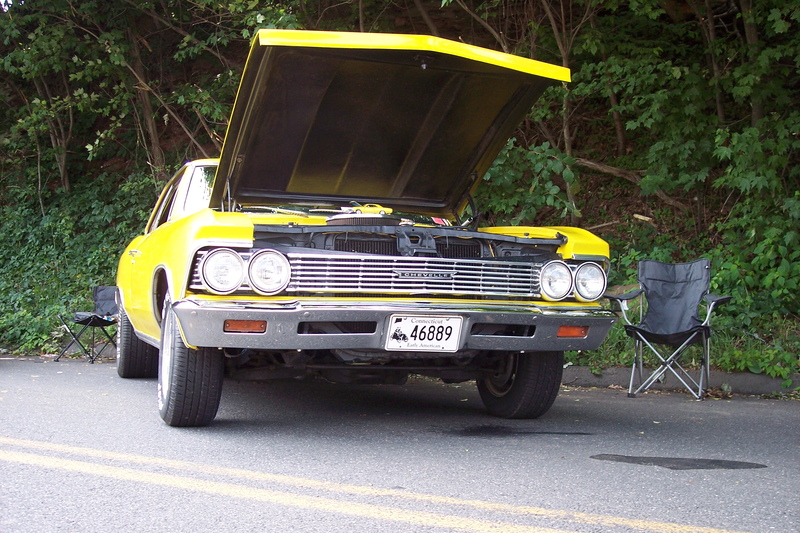 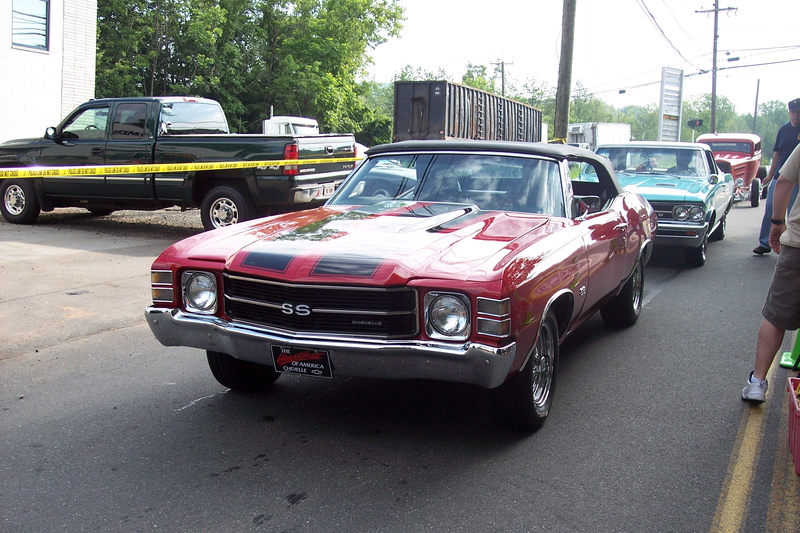 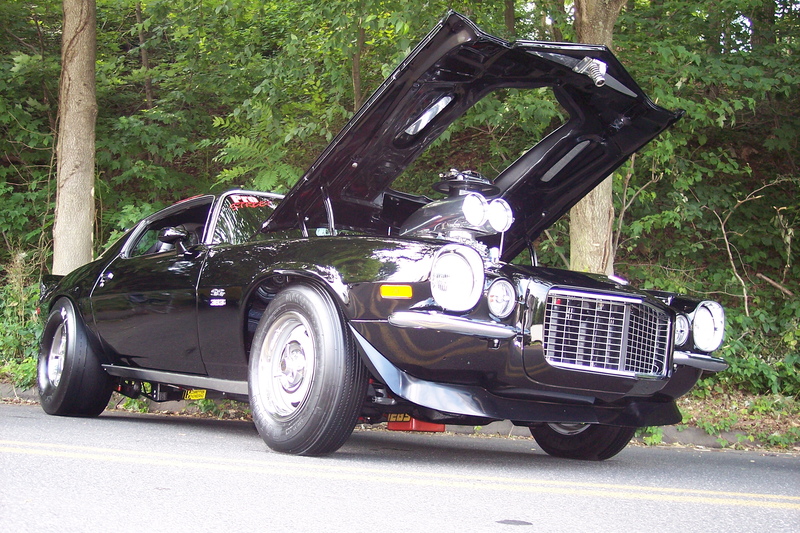 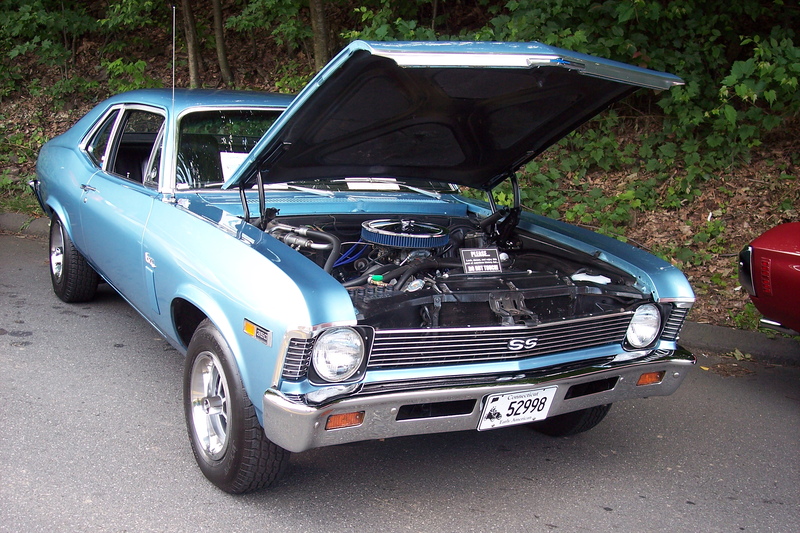 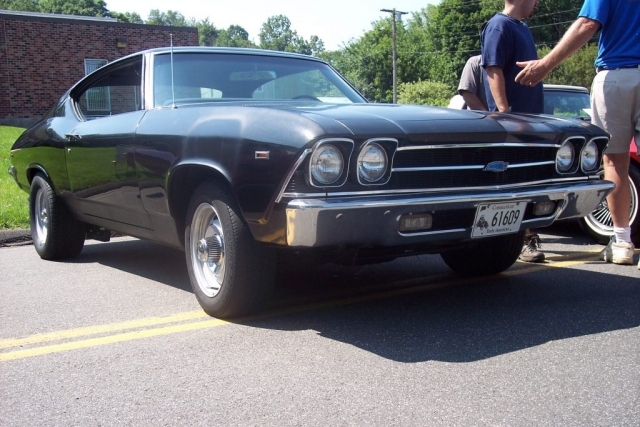 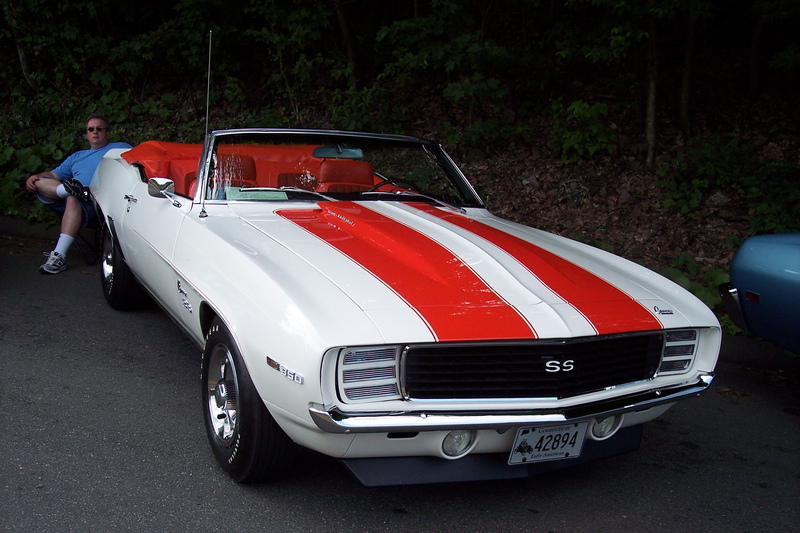 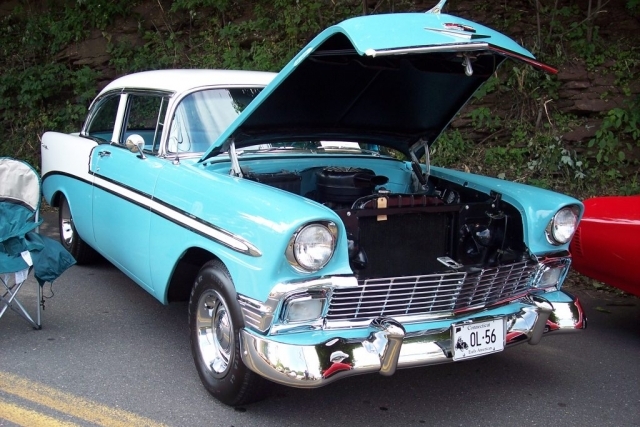 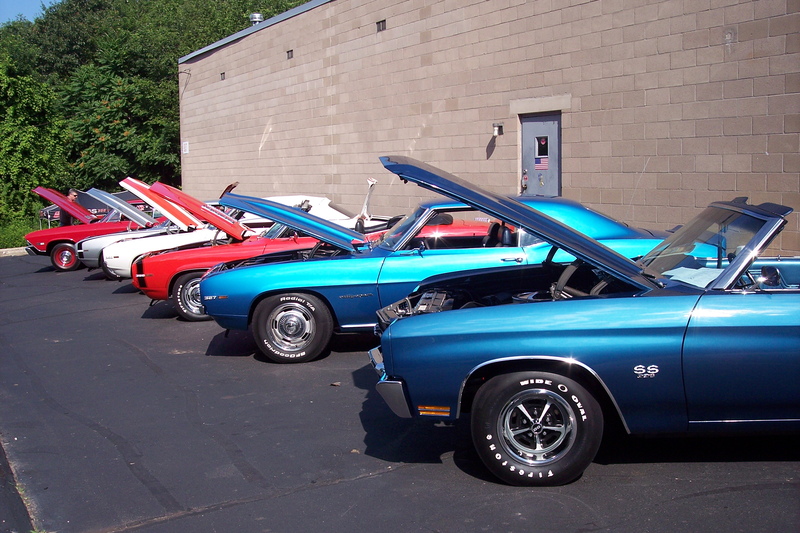 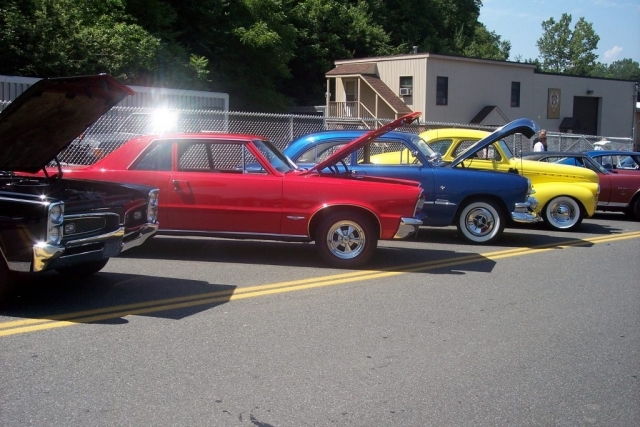 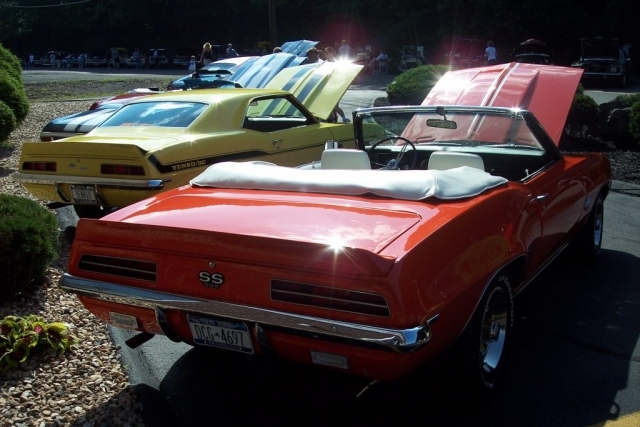 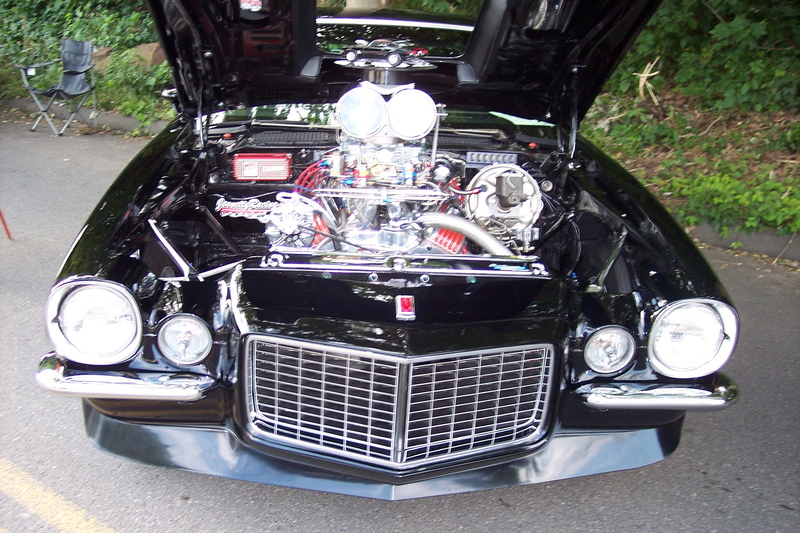 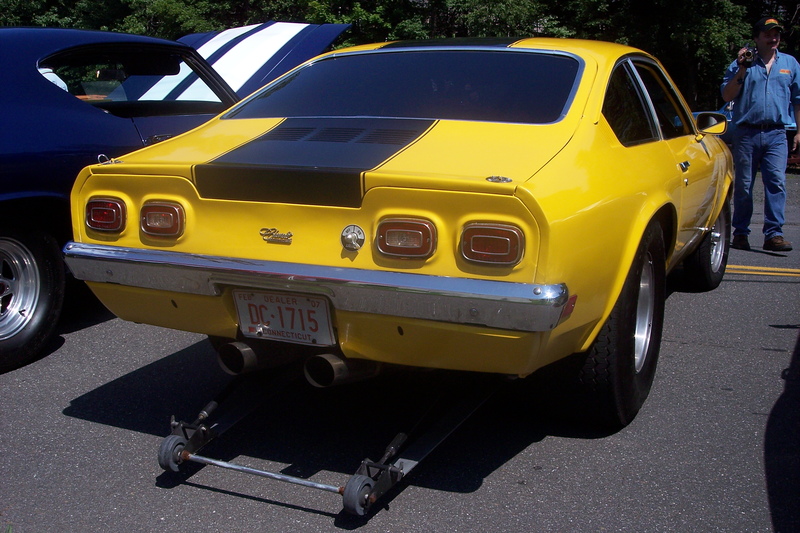 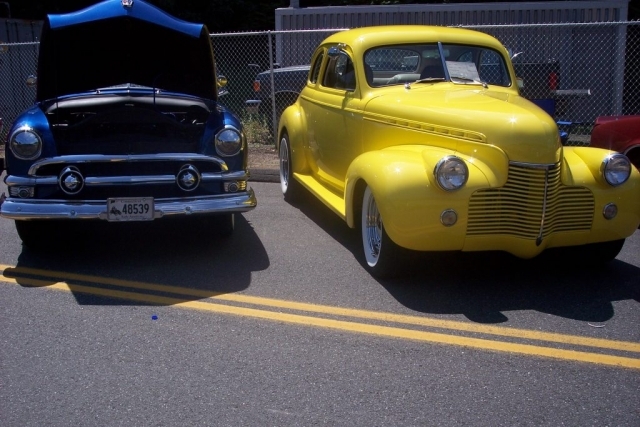 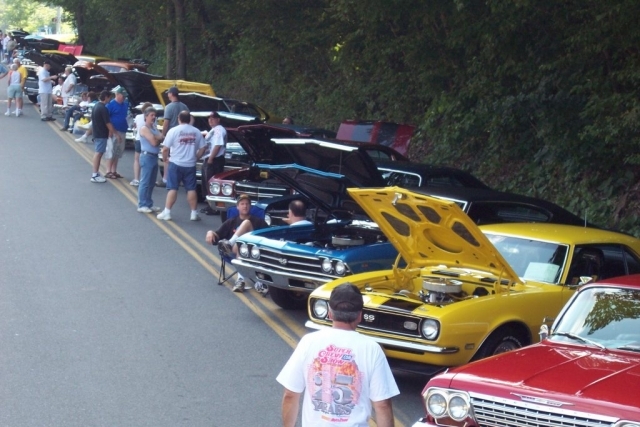 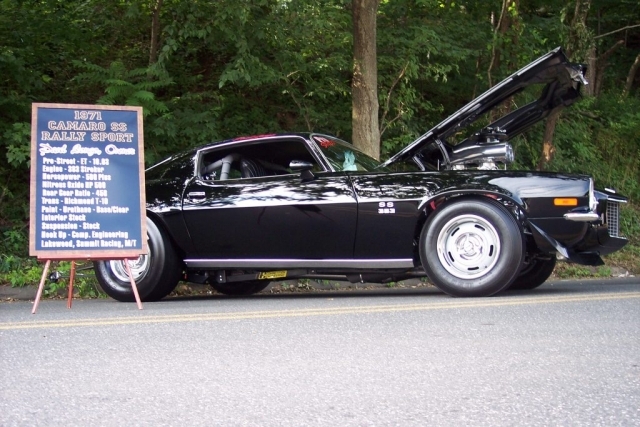 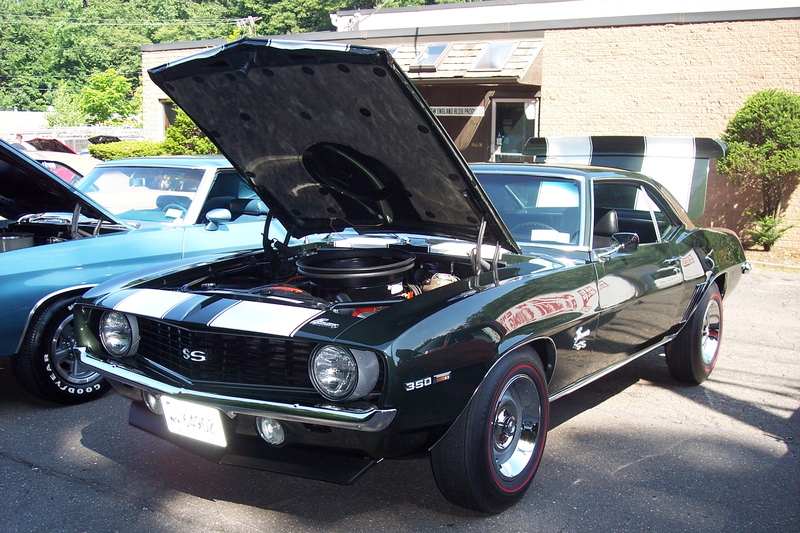 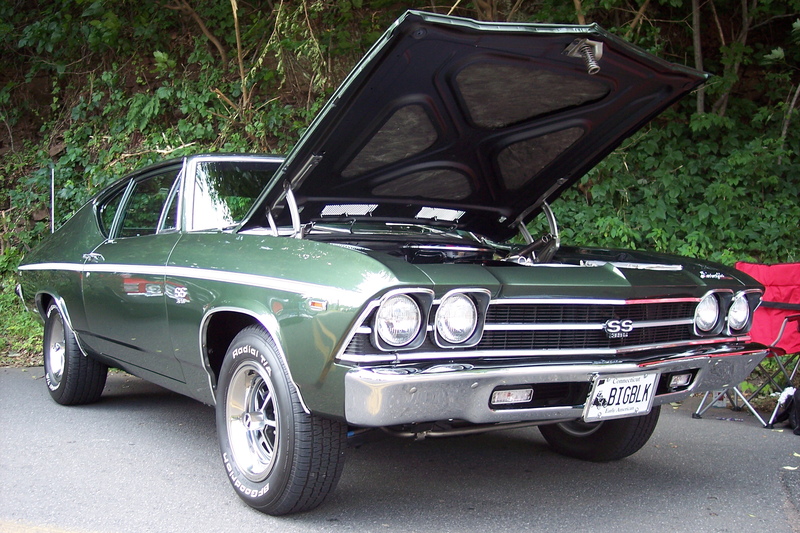 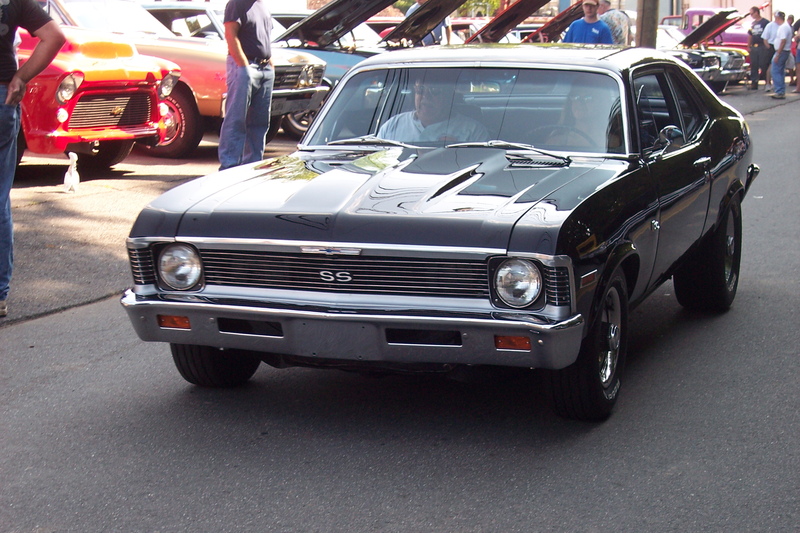 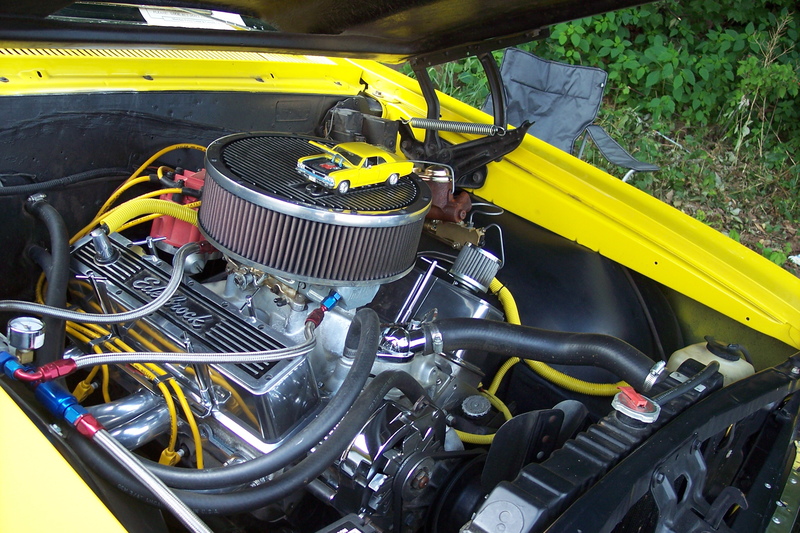 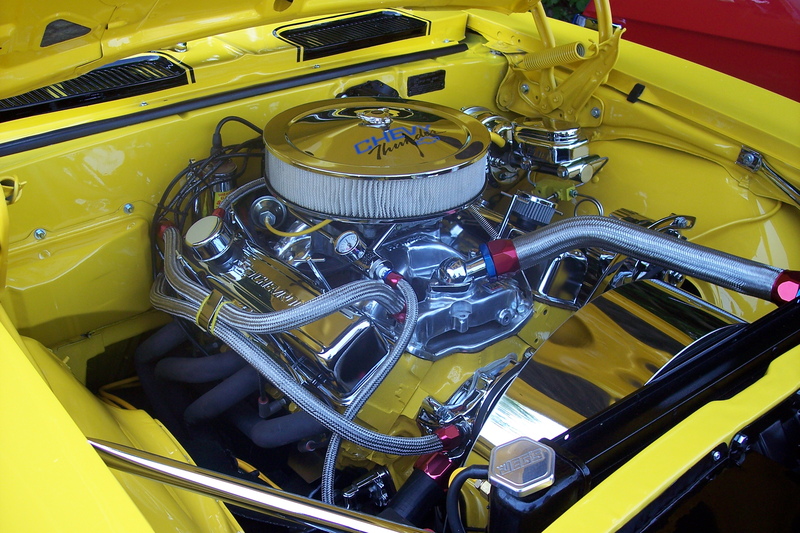 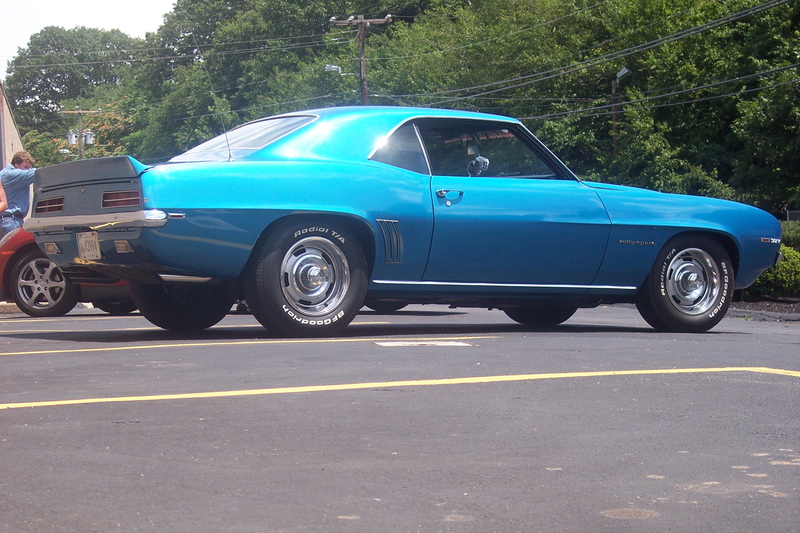 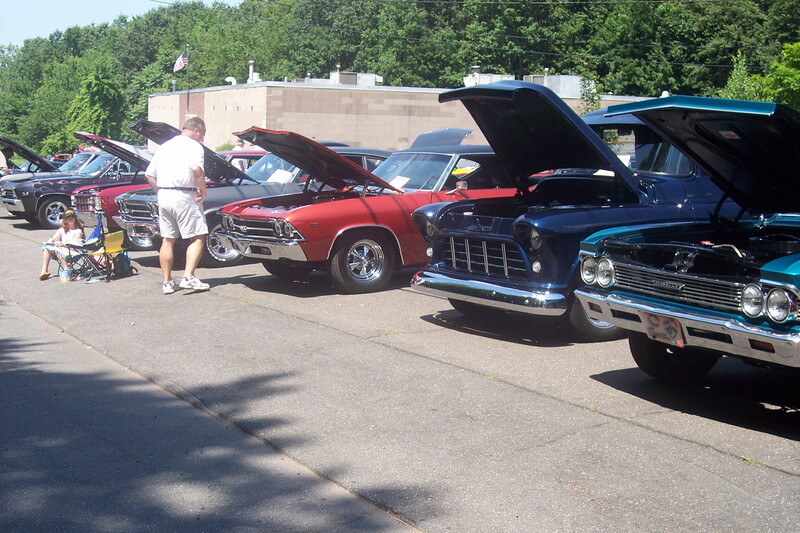 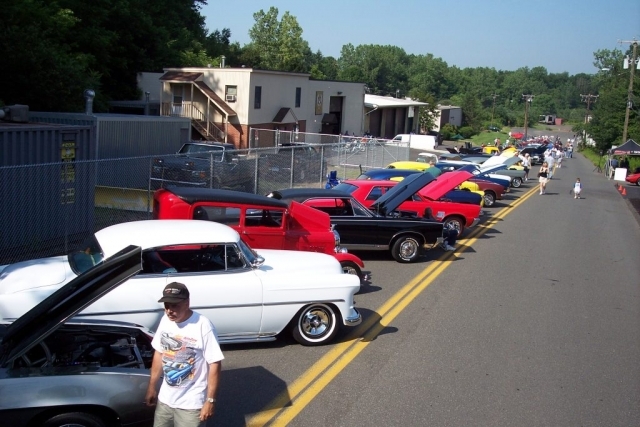 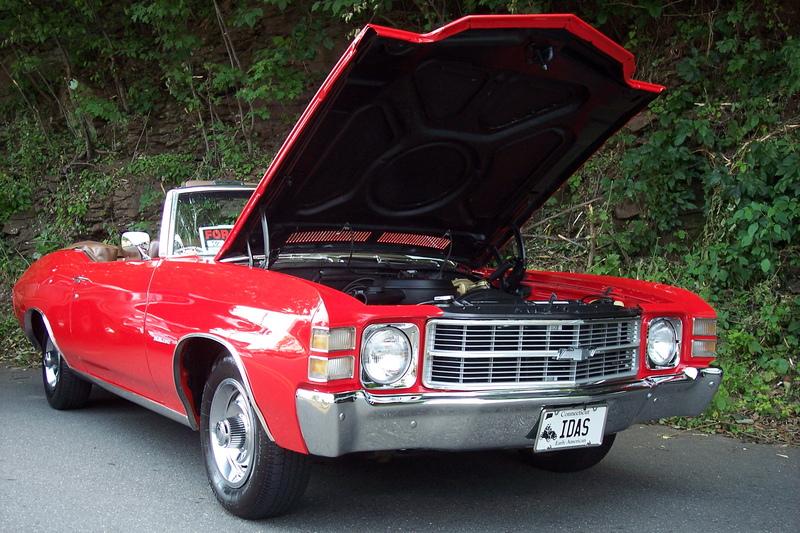 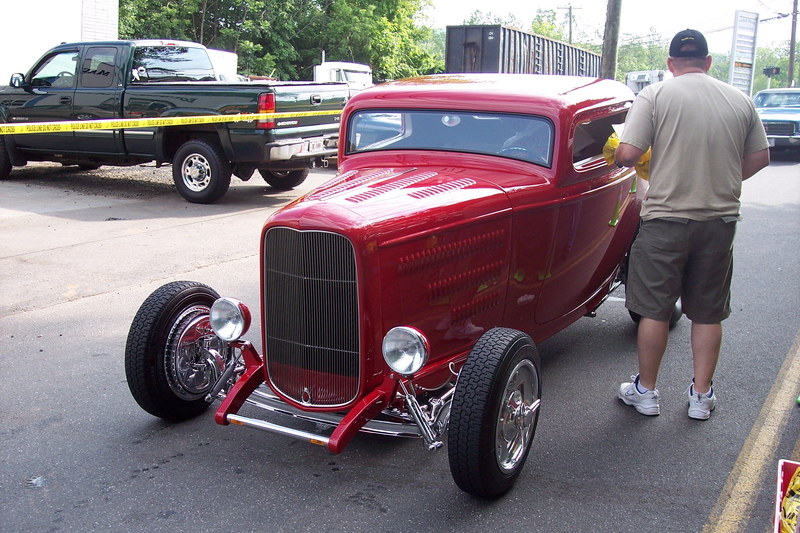 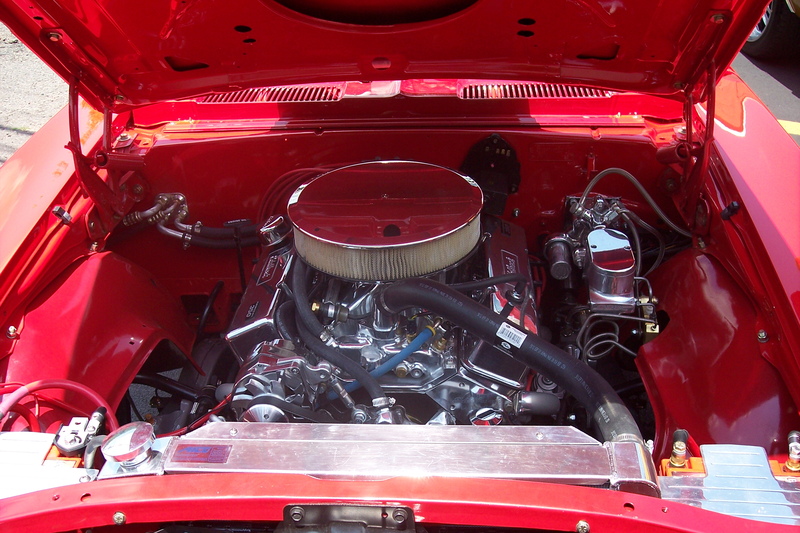 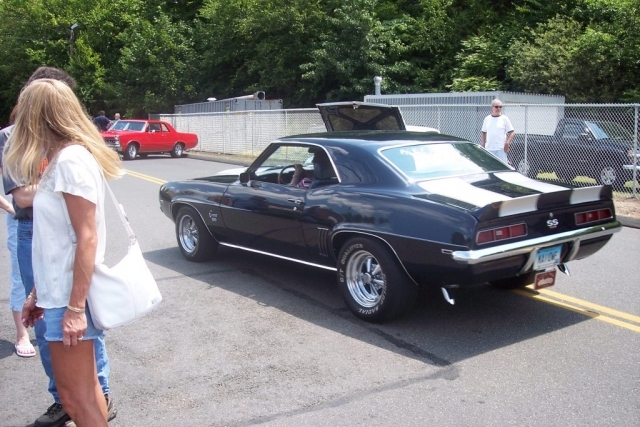 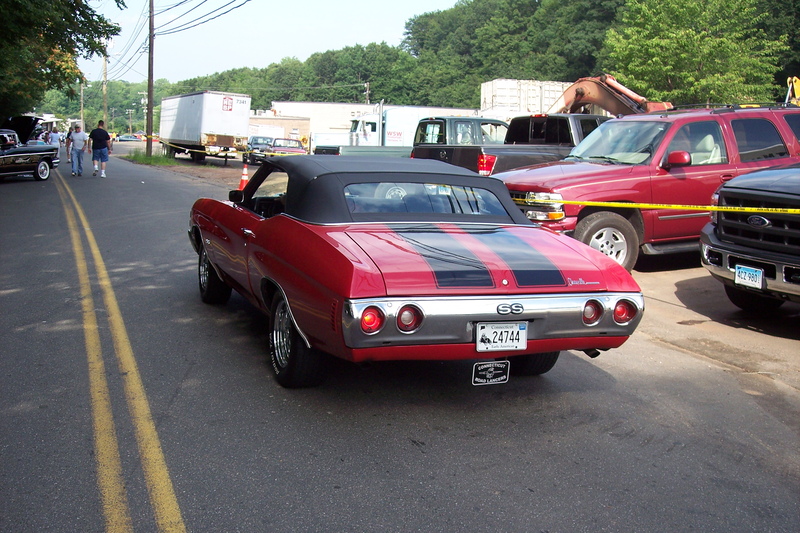 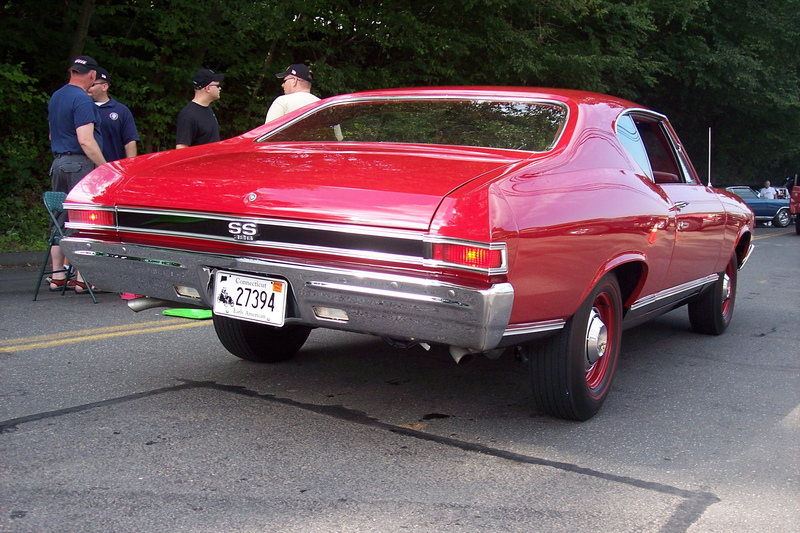 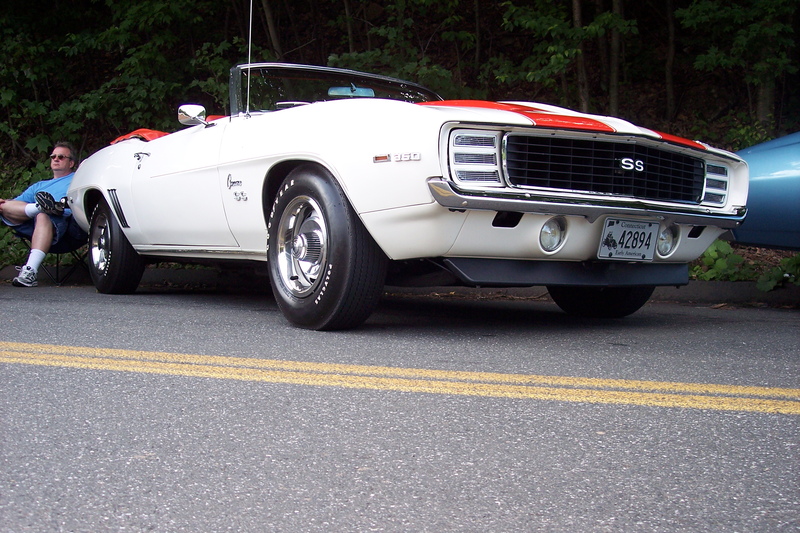 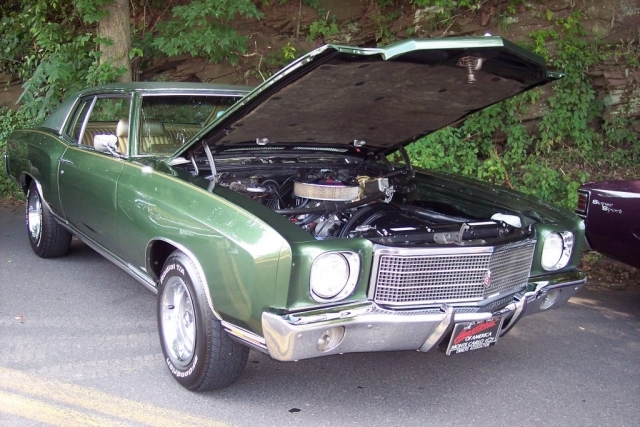 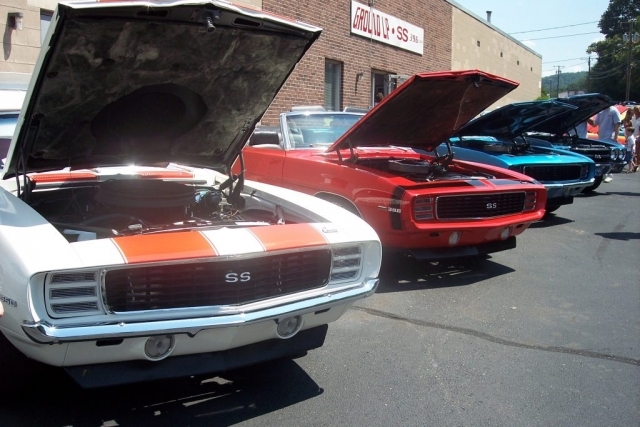 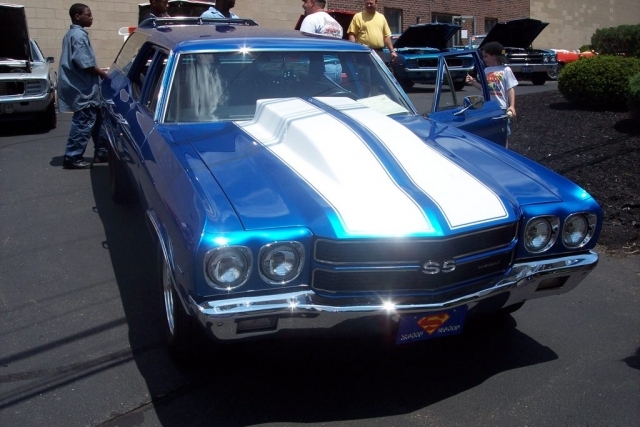 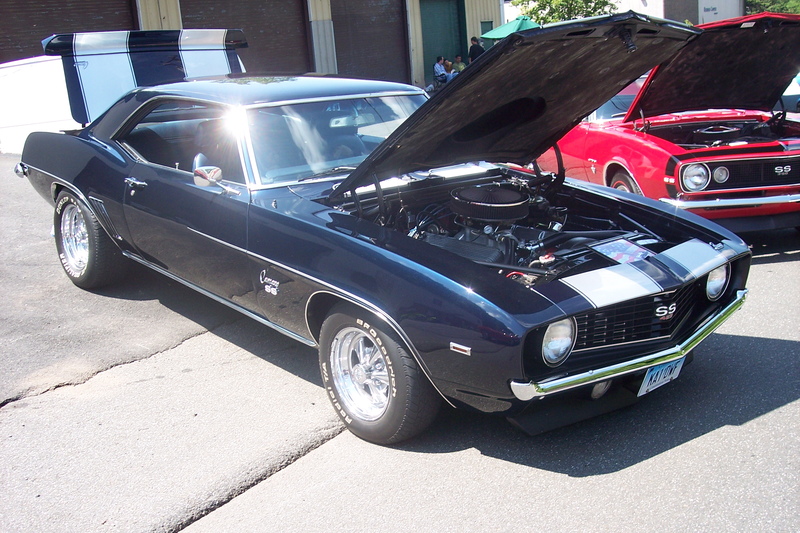 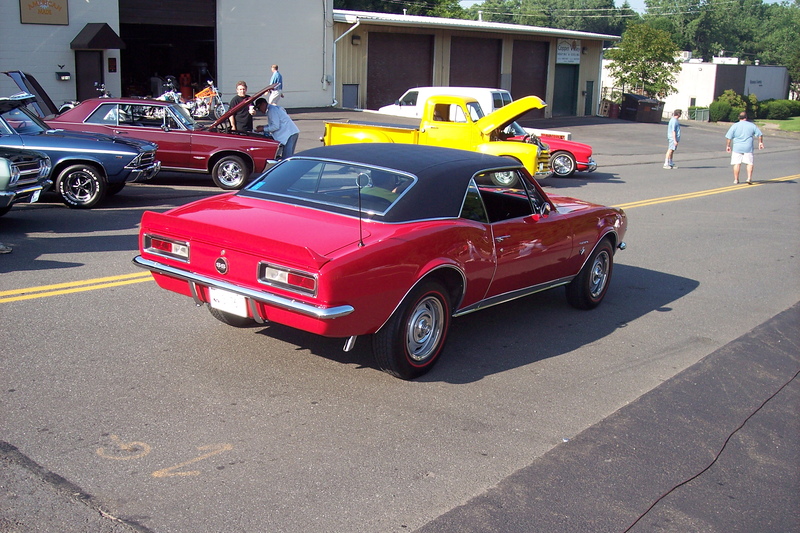 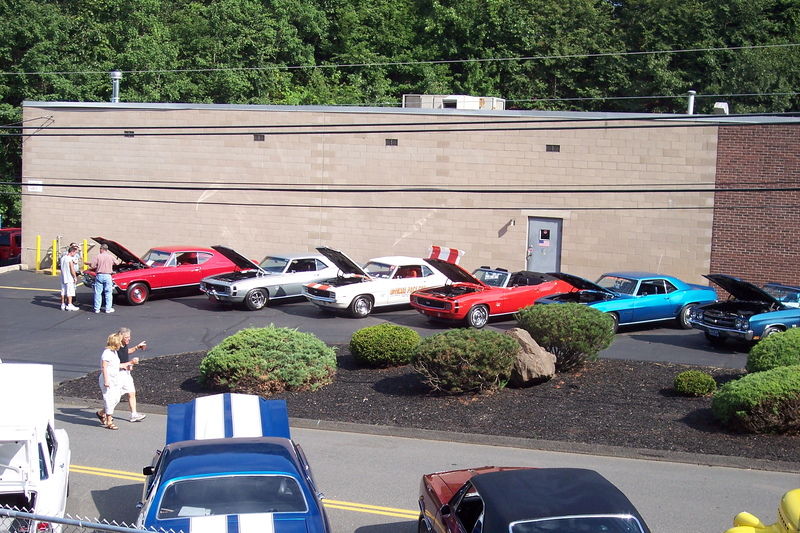 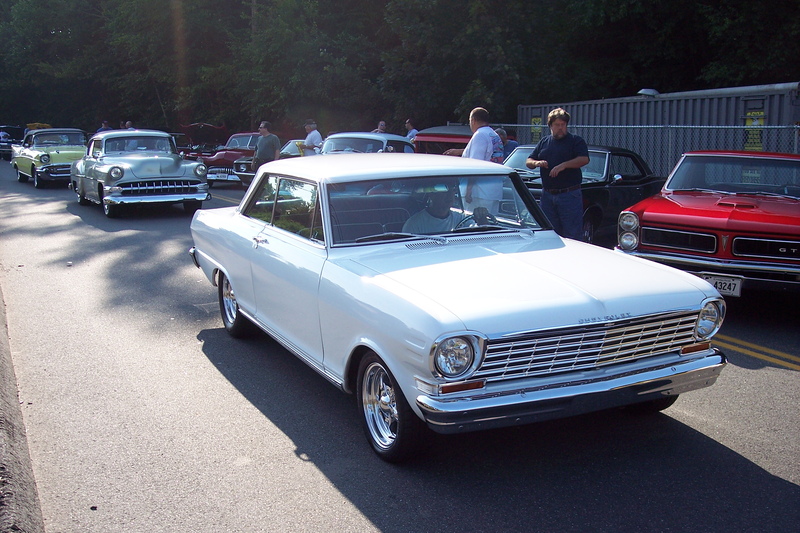 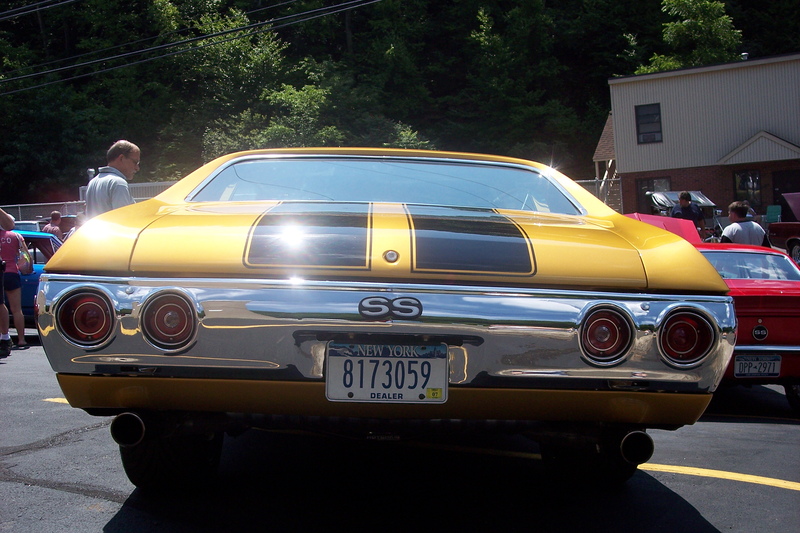 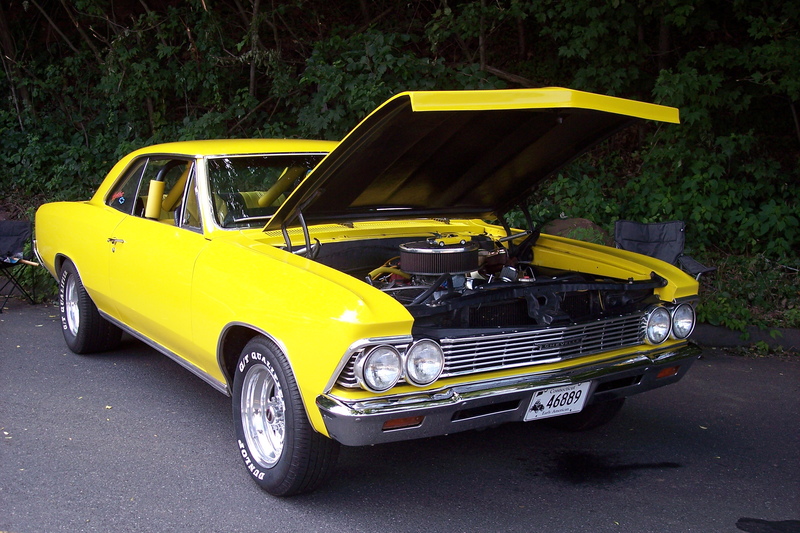 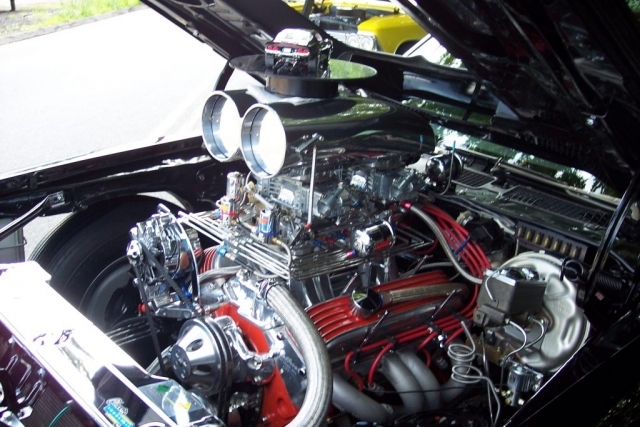 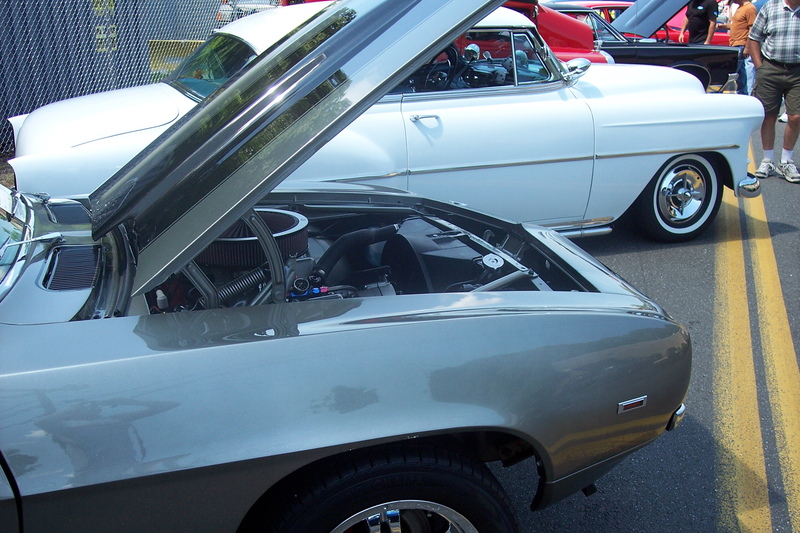 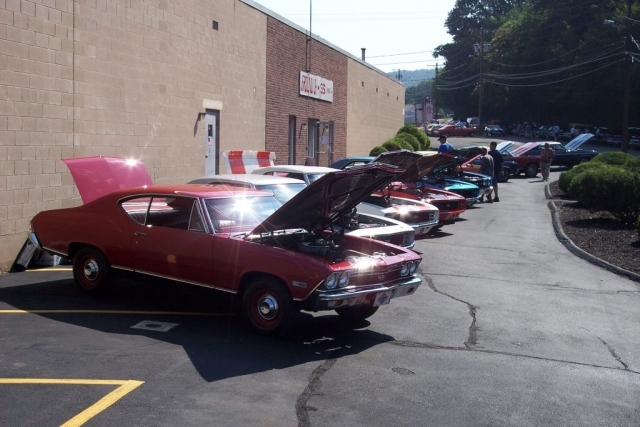 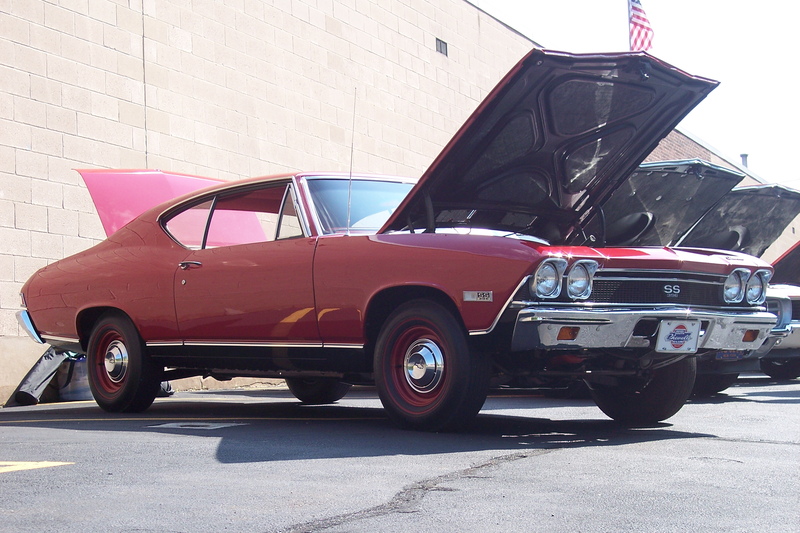 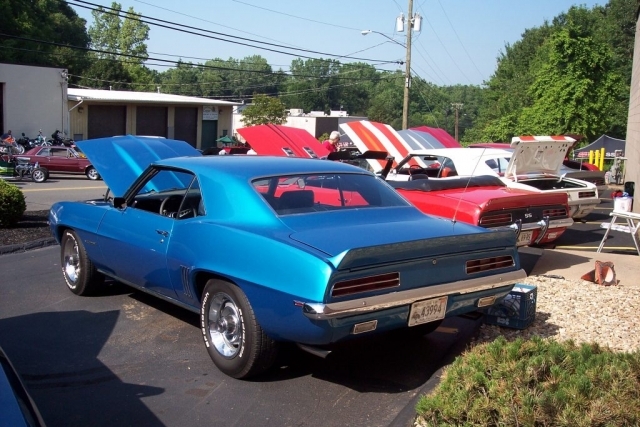 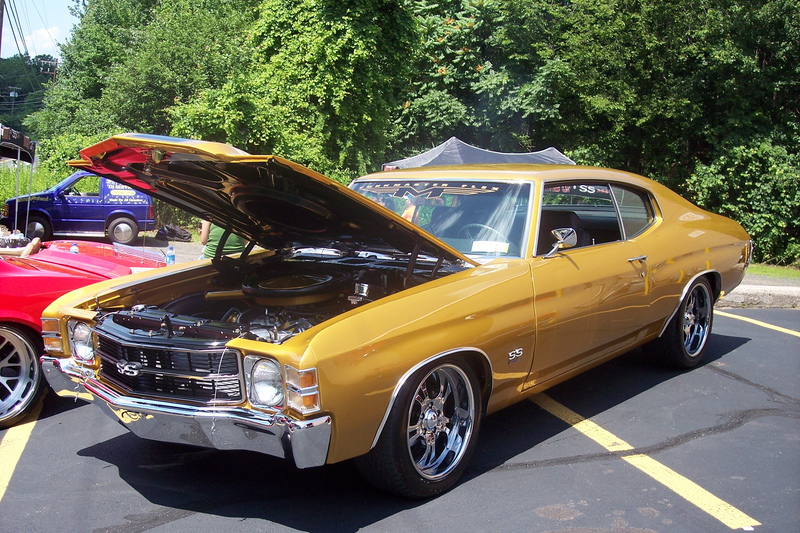 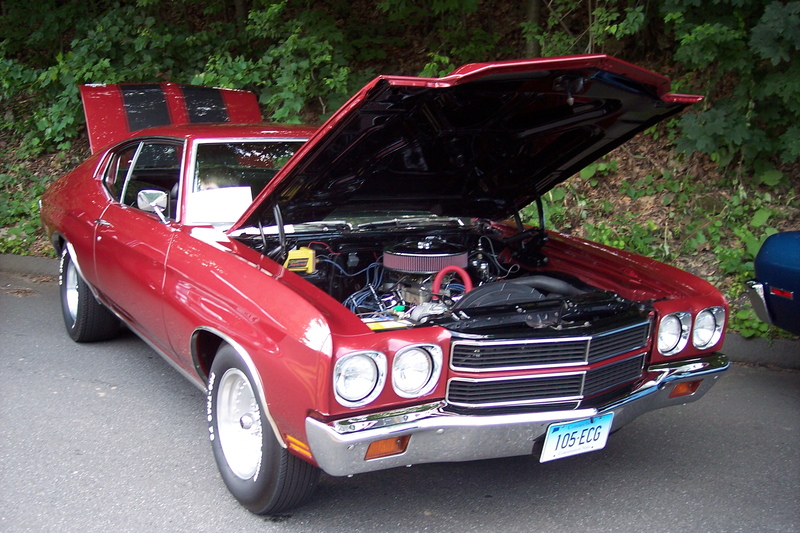 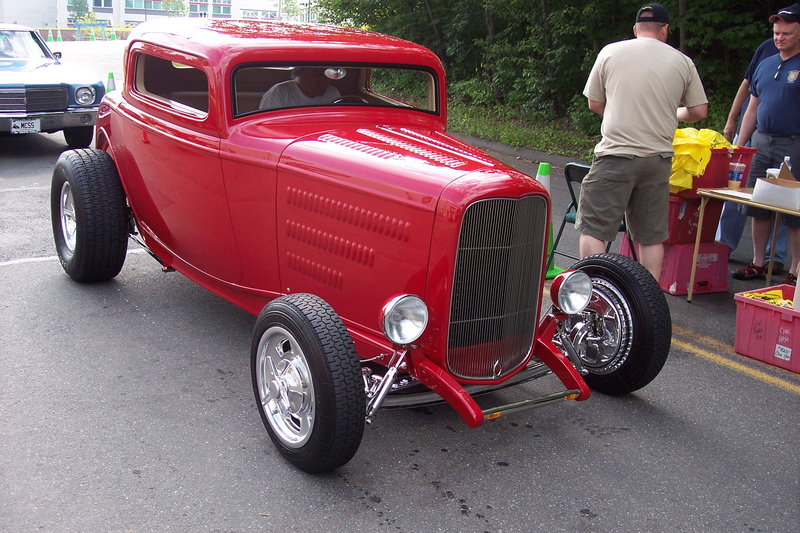 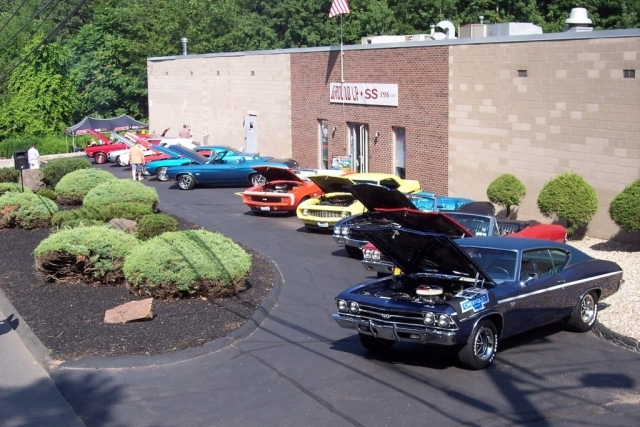 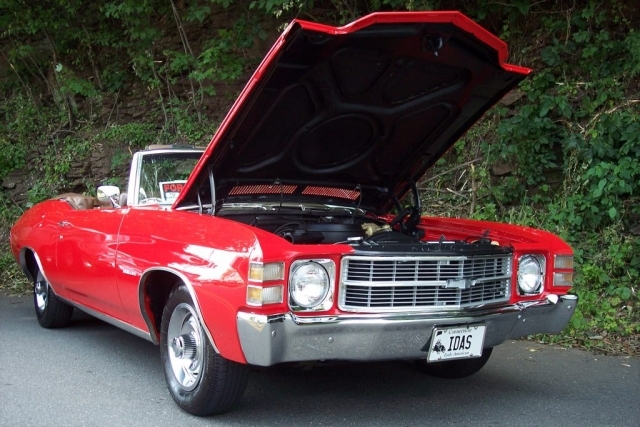 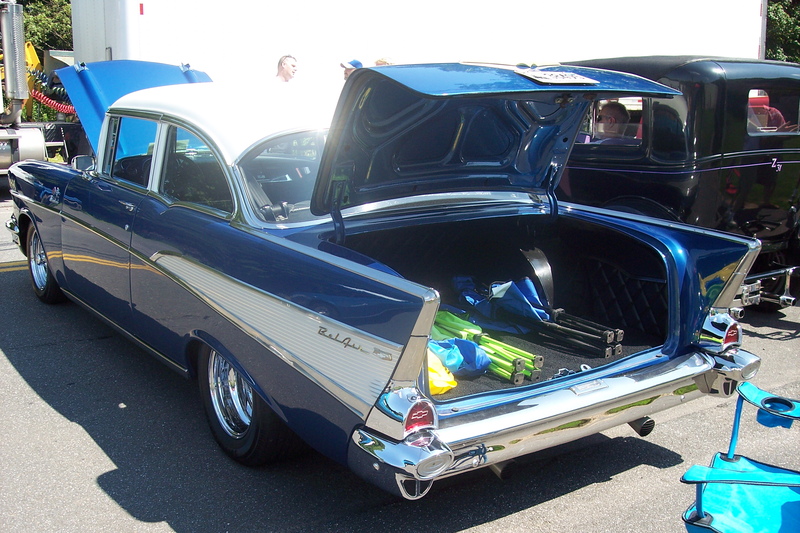 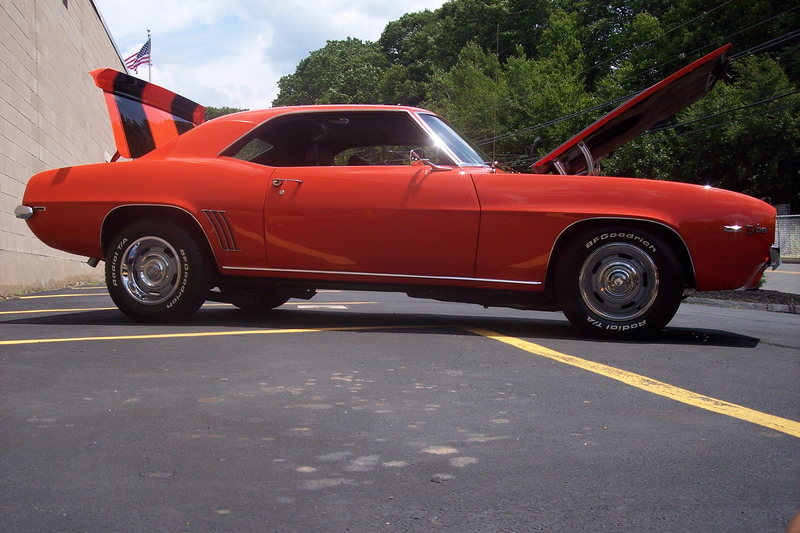 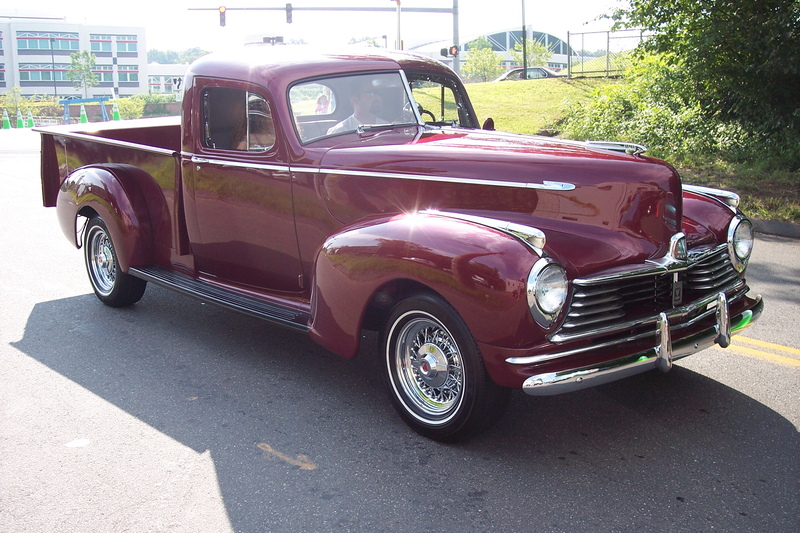 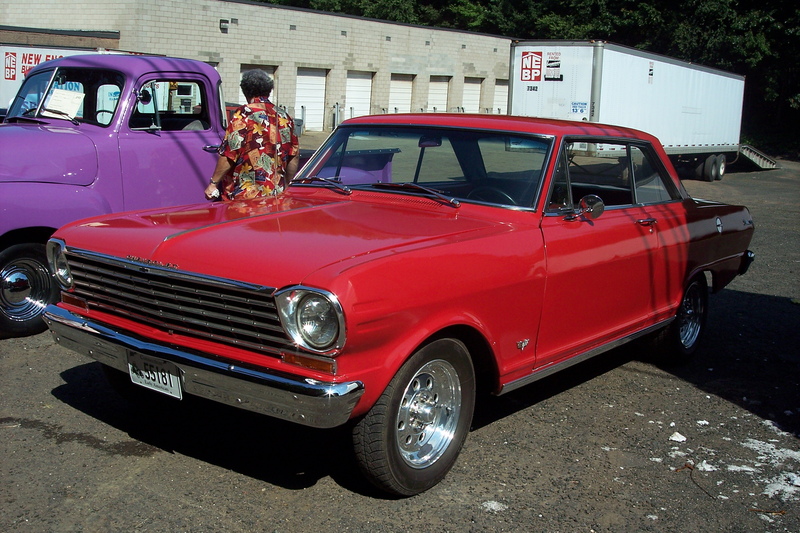 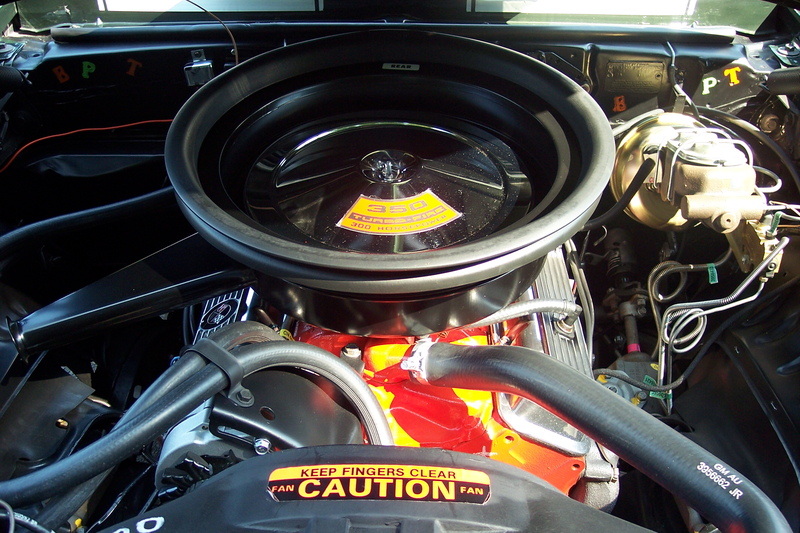 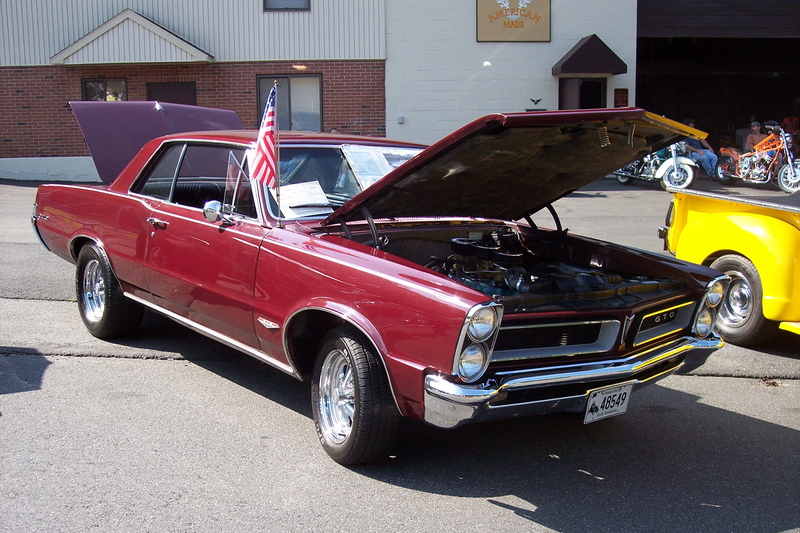 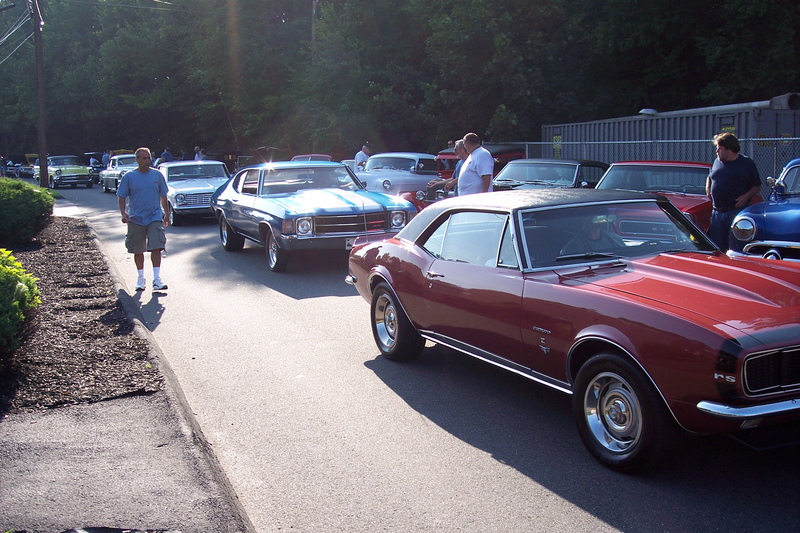 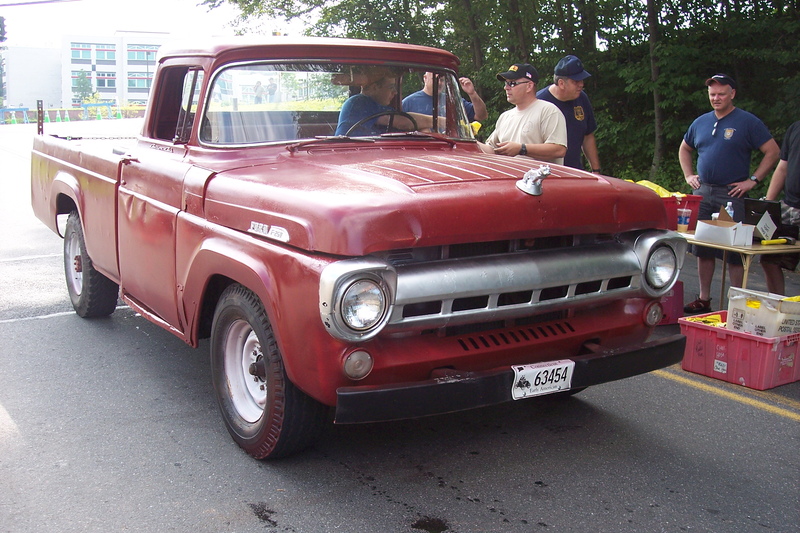 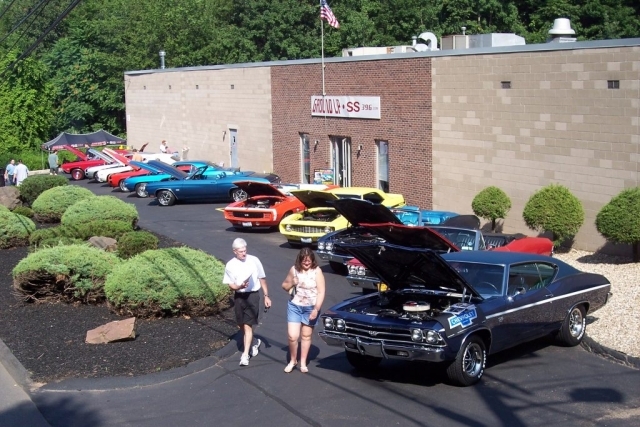 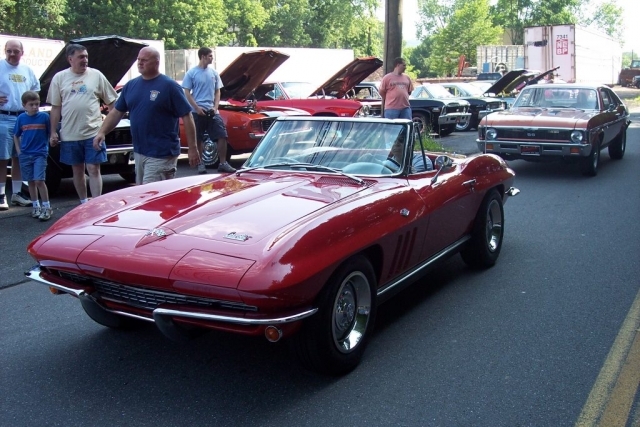 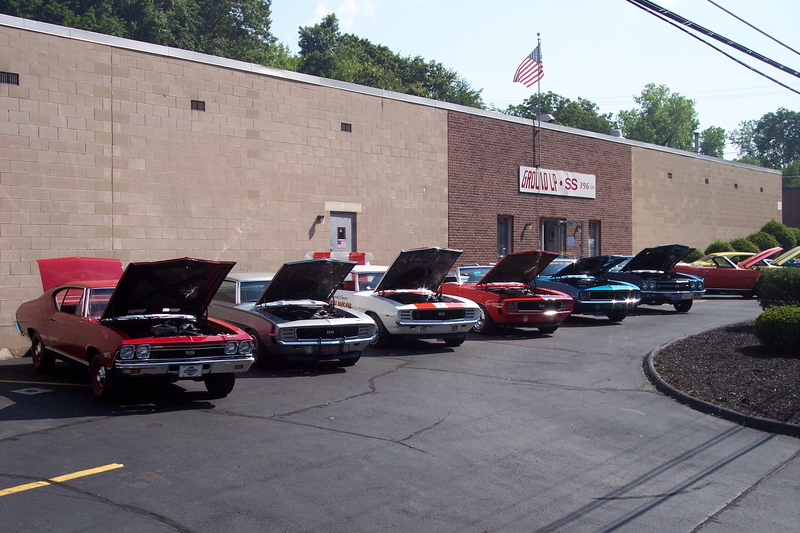 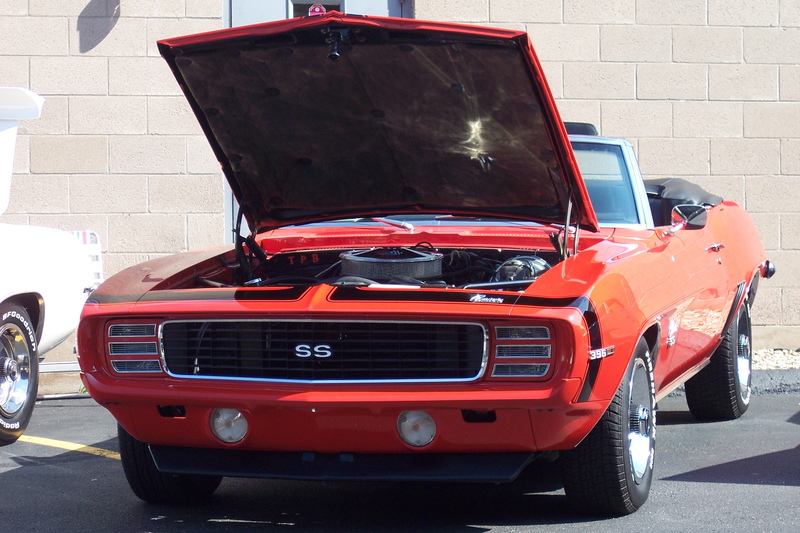 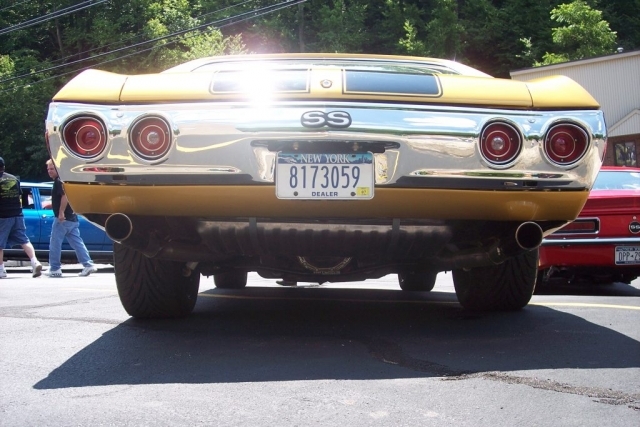 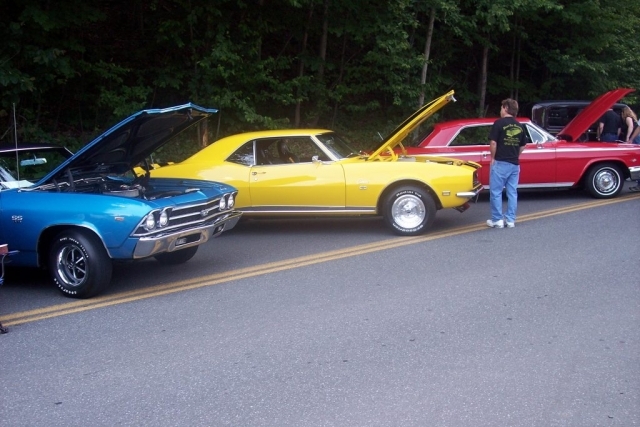 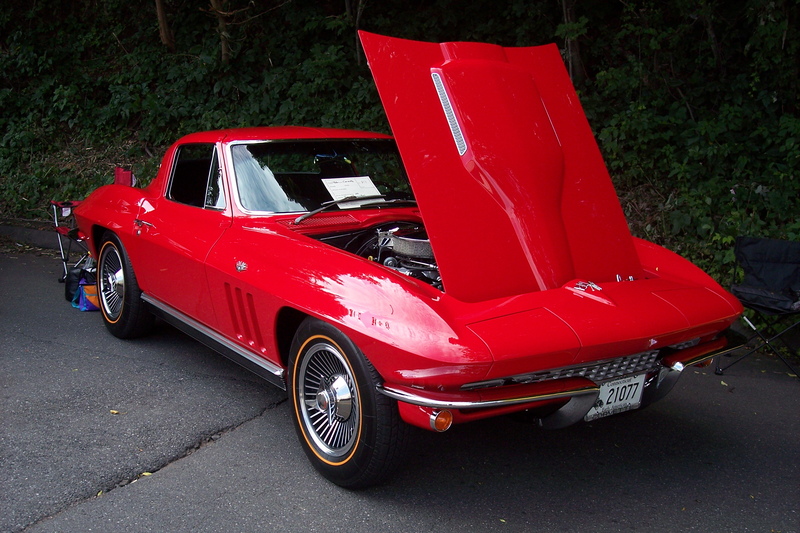 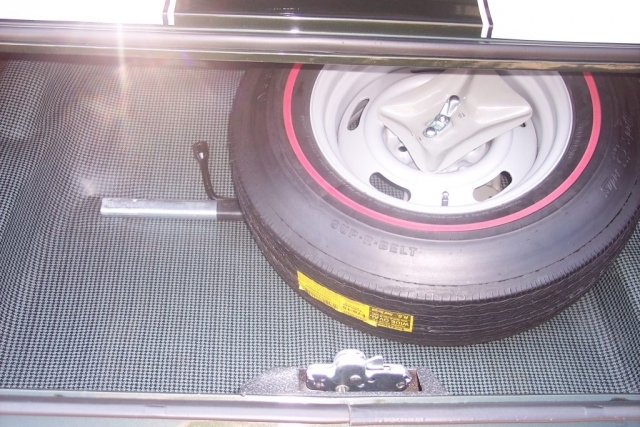 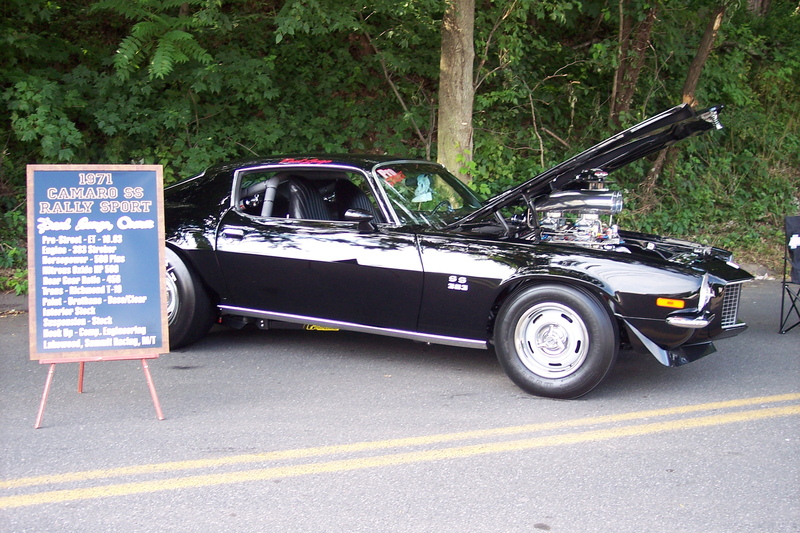 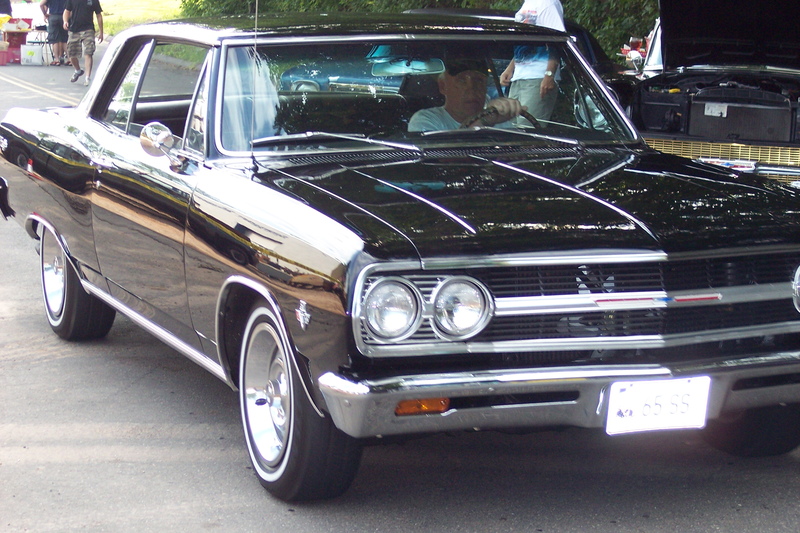 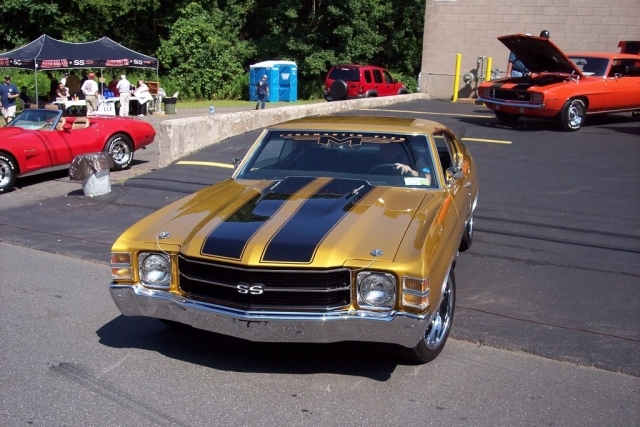 We Put On Our Second Annual Car Show in 2006 with Tons of Help From Our Customers and Fellow Chevy Enthusiasts! 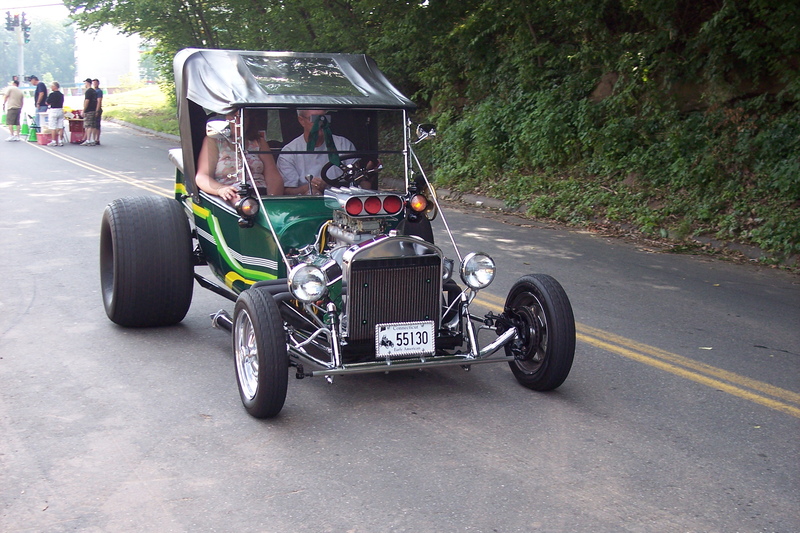 Check Out the Fun In These Galleries! 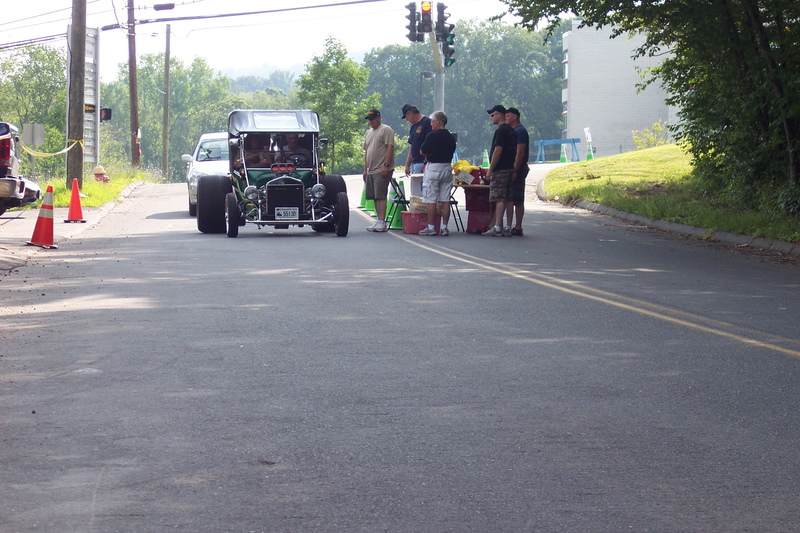 What started out as a chance for us car guys to get together on a Sunday and benefit a good cause turned out to be more than we could have hoped for! 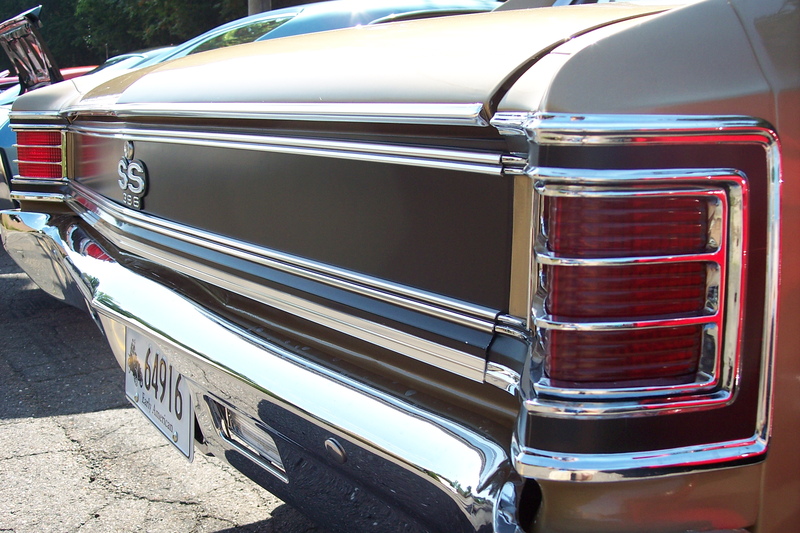 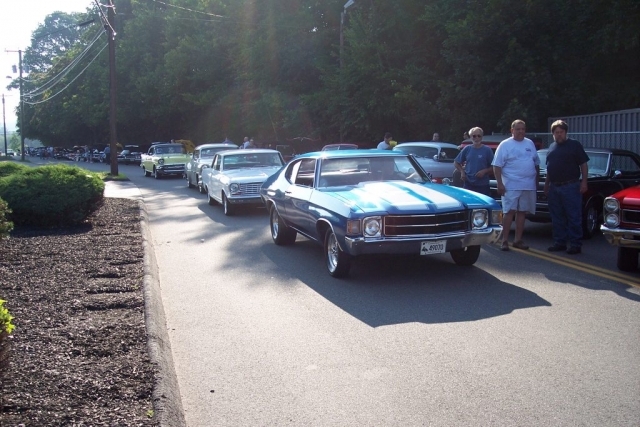 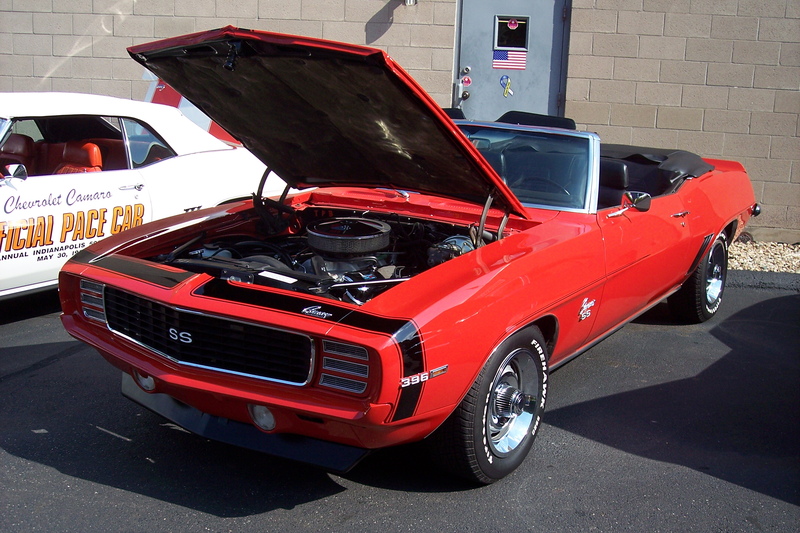 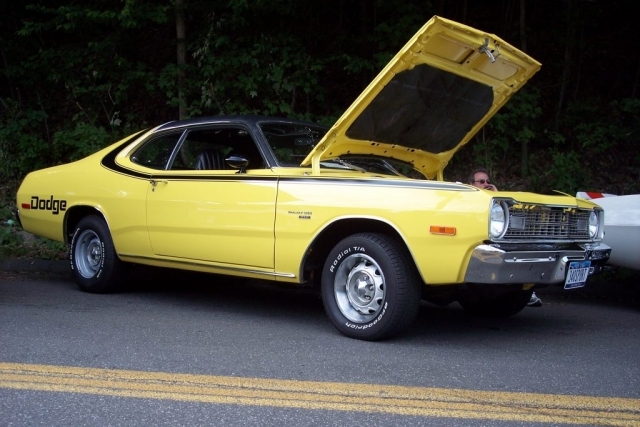 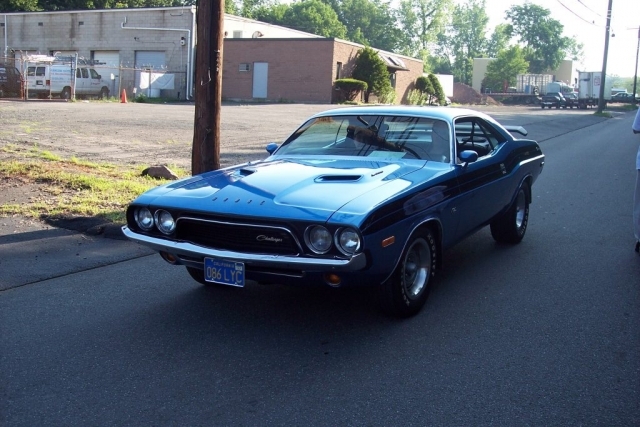 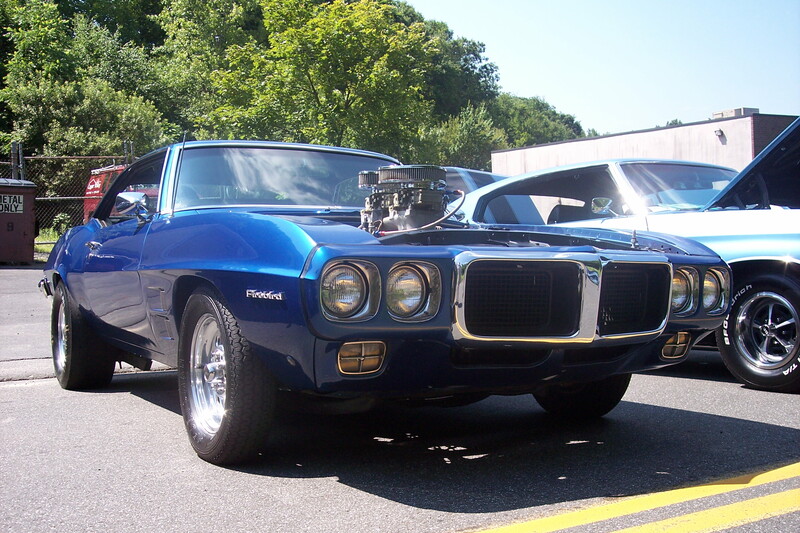 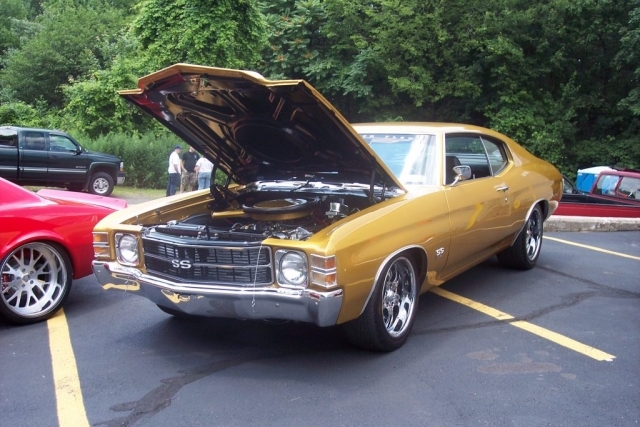 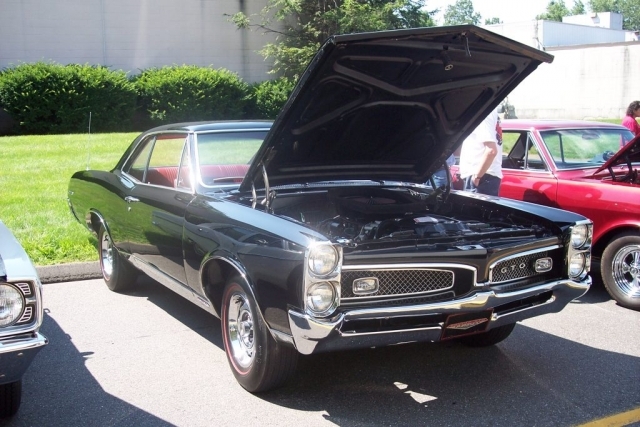 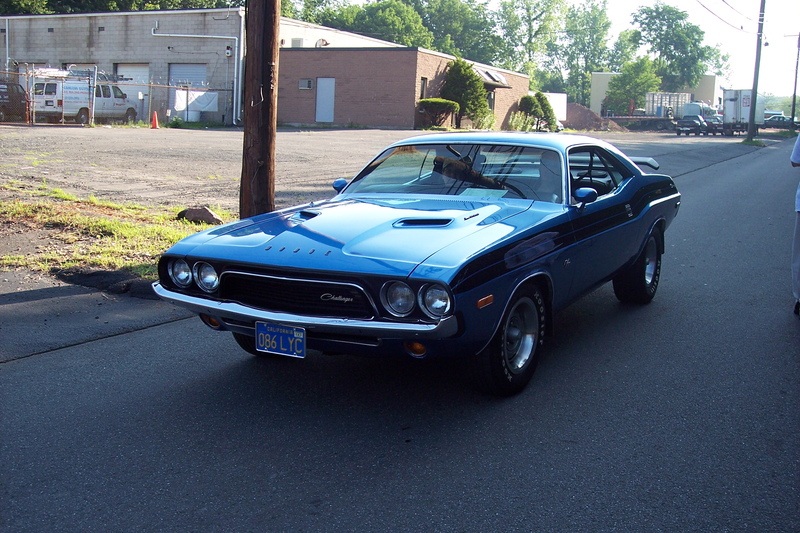 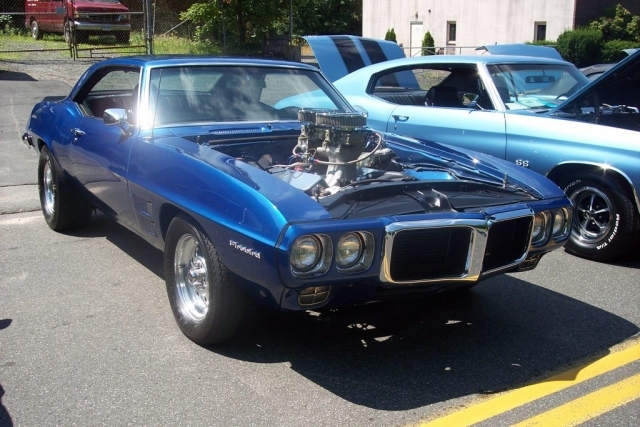 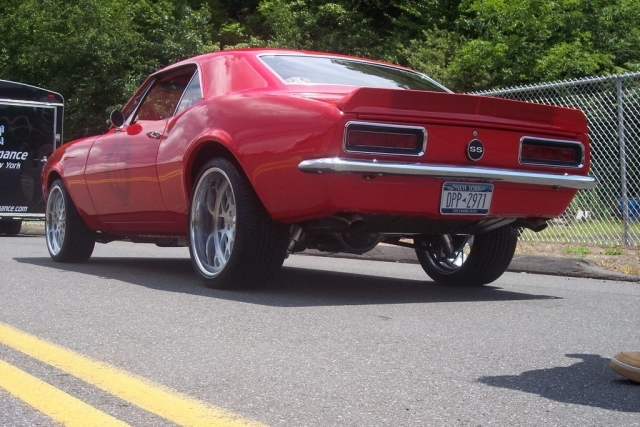 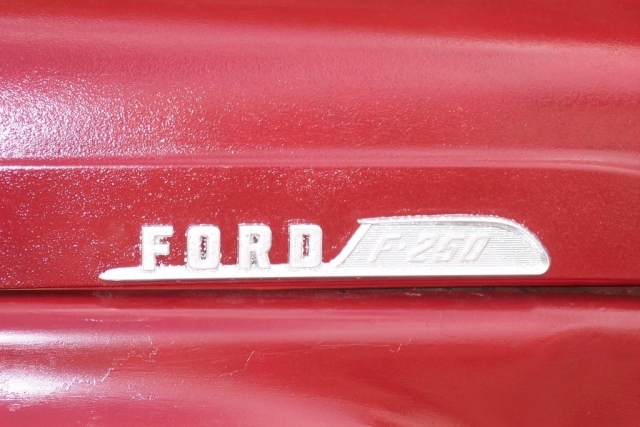 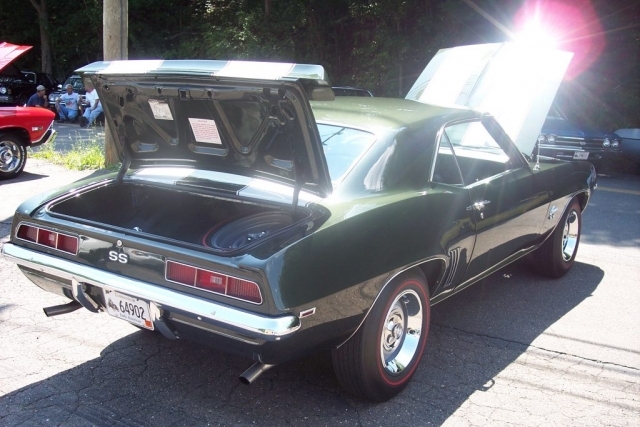 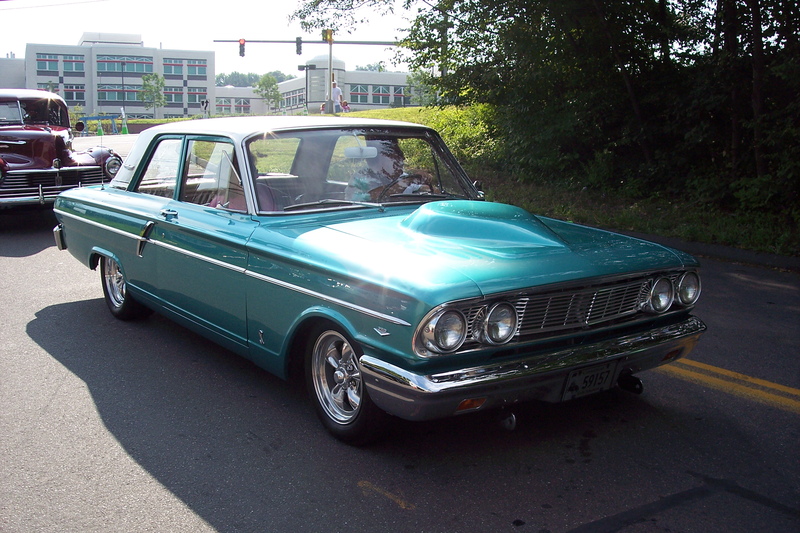 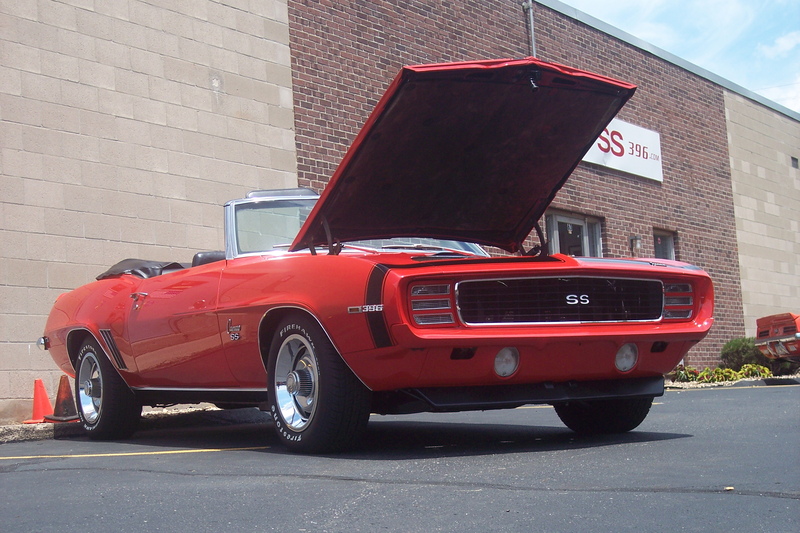 With over 175 cars, we lined the street and filled the surrounding parking lots full of the most awesome muscle cars, street rods, classics, trucks, and everything else that we’ve ever seen. 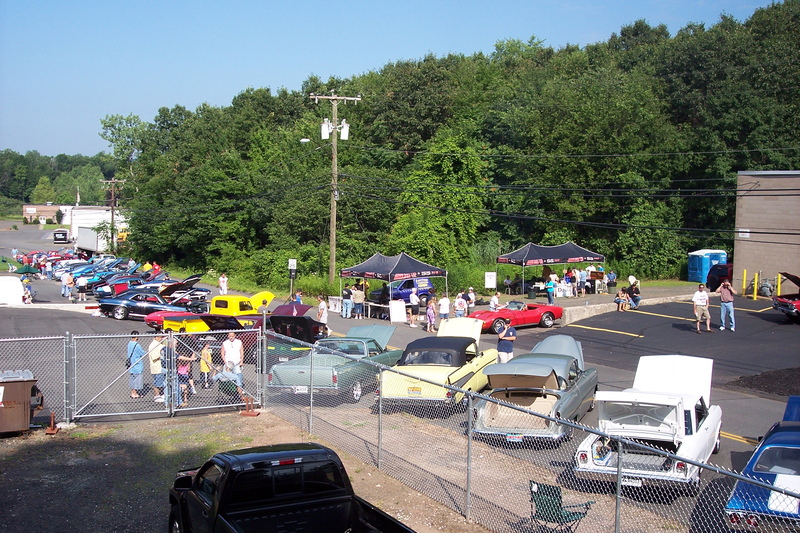 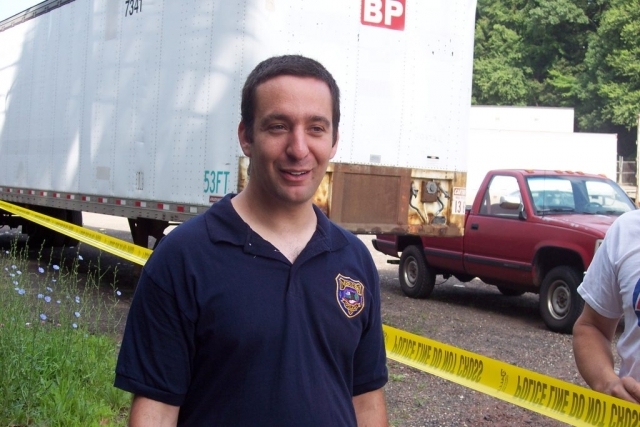 Most importantly, we raised almost double the money we had hoped for to benefit the Meriden YMCA Summer Camp so a lot of kids can have a happy summer. 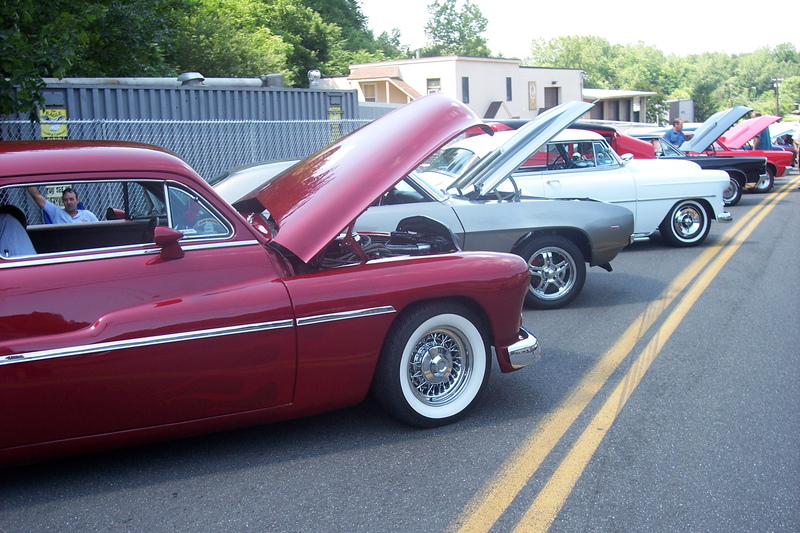 The cars were awesome, the weather was beautiful, the food was good, and we think it is safe to say everyone had a really good time! The Ground Up cars were out in full swing along with a few good friends, including a real 1969 Camaro Pace Car, 1969 RS/SS L78, and triple blue 1969 Chevelle SS, in front of the building. 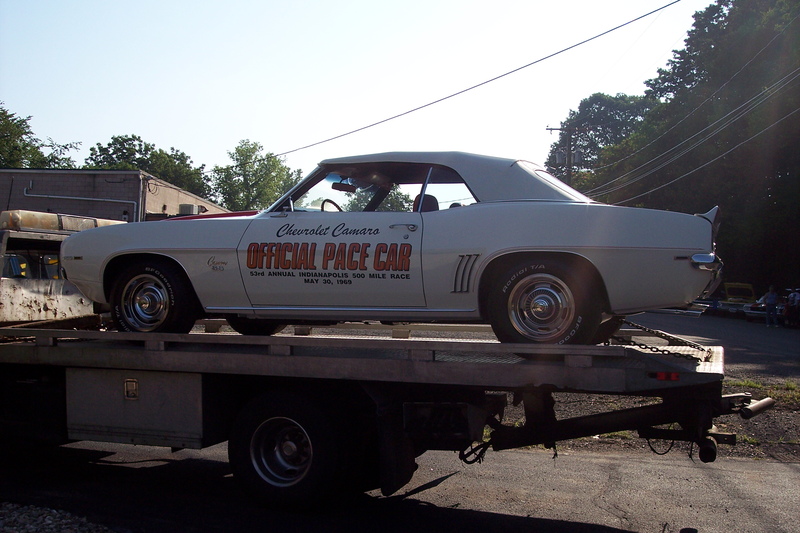 The show didn’t start until 8:00 am, but when we saw cars pulling in as early as 7:30, we knew it was going to be a good day! By 10:00, we had lined our entire street with cars and many of the parking lots were filled with beautiful classic cars. 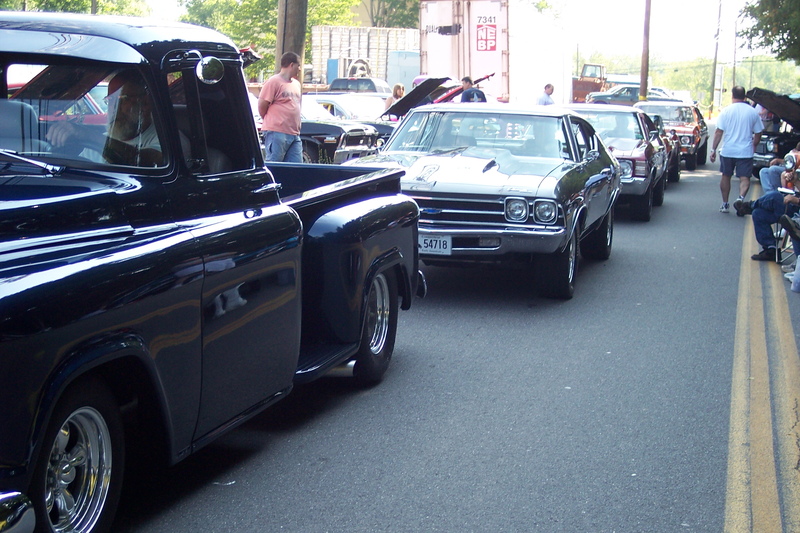 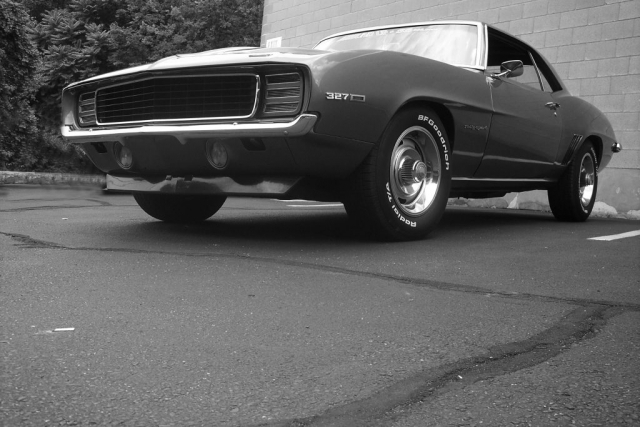 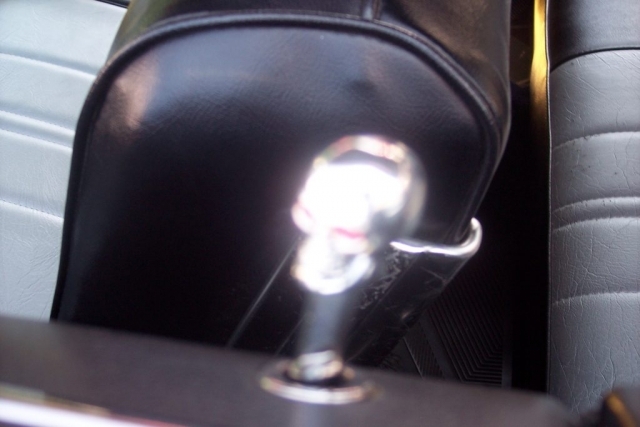 All morning long, engines were rumbling and the smell of high octane filled the air. 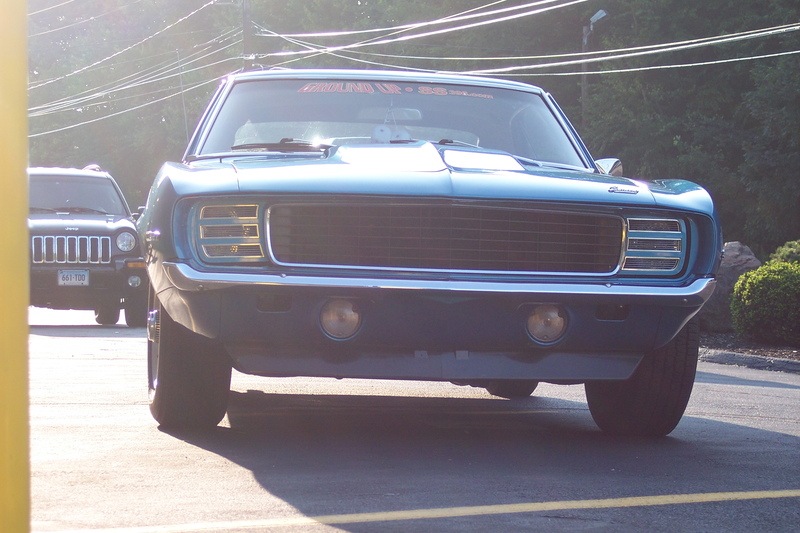 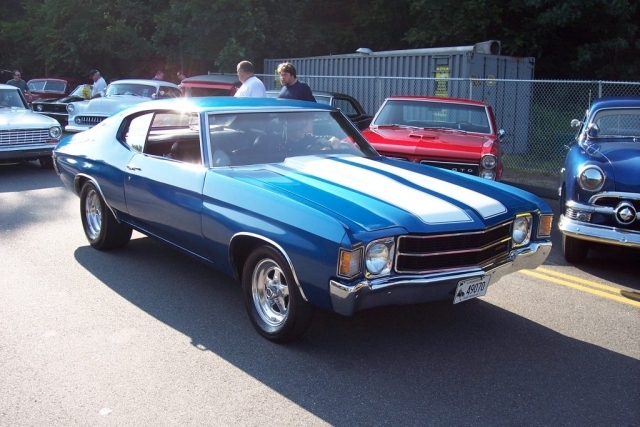 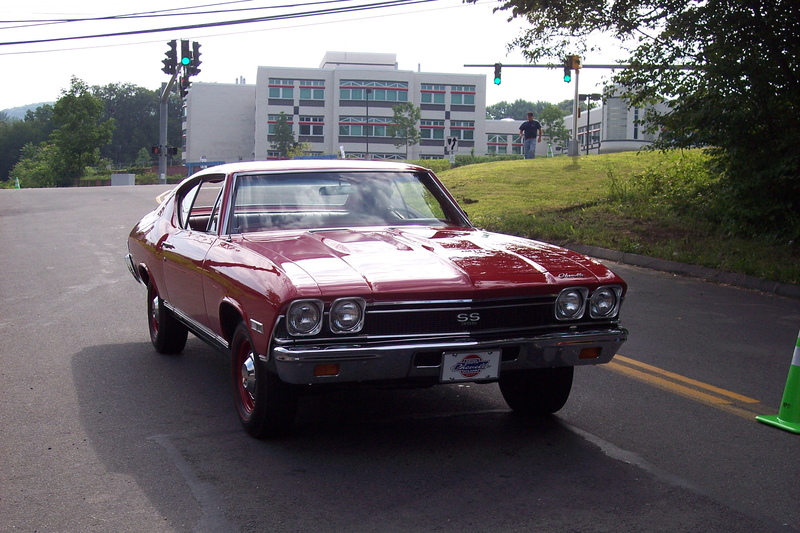 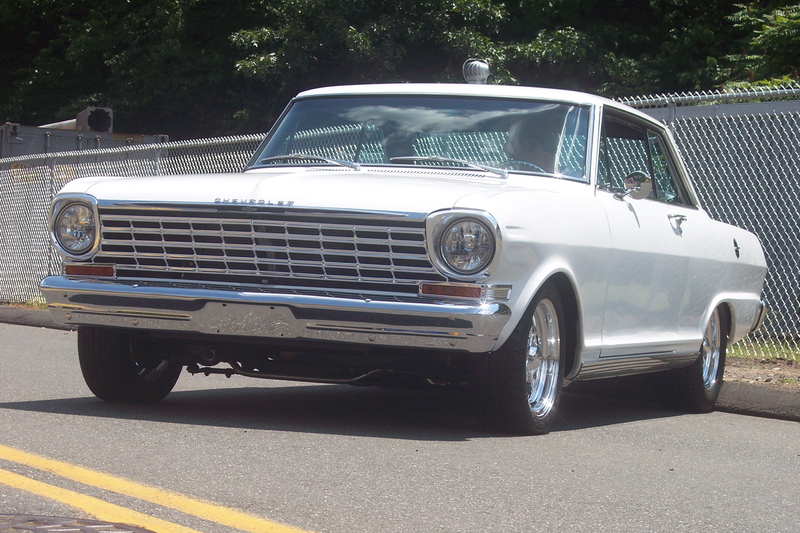 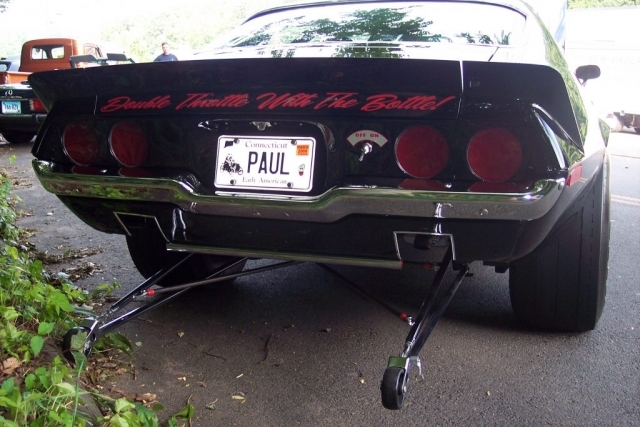 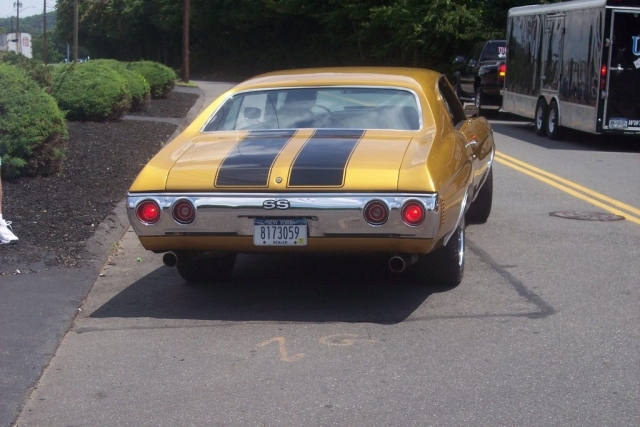 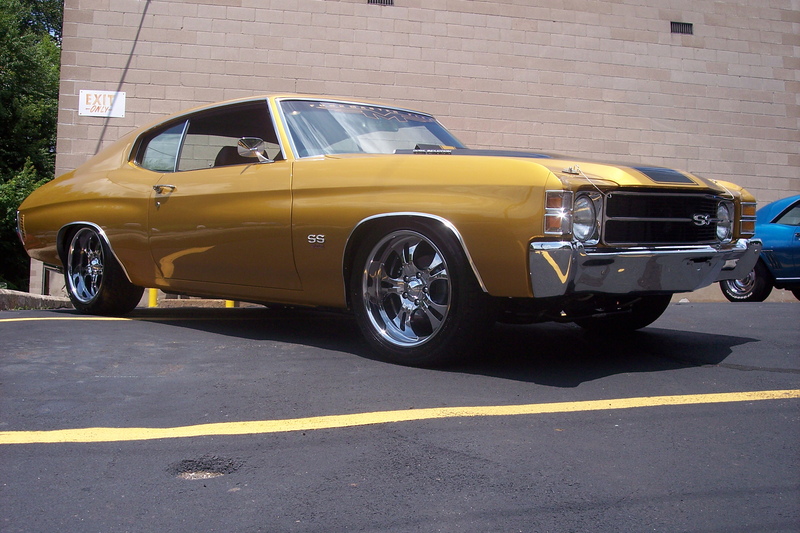 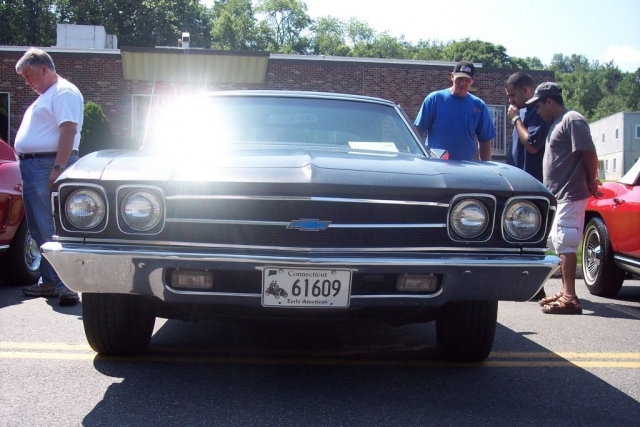 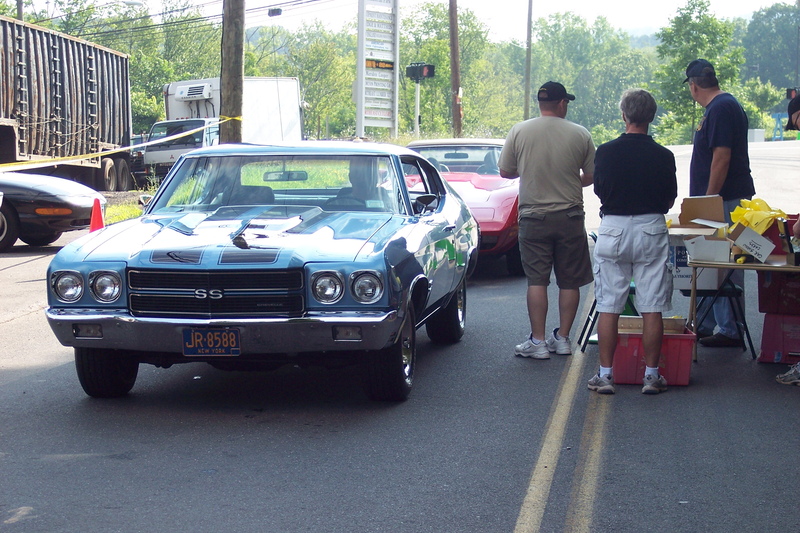 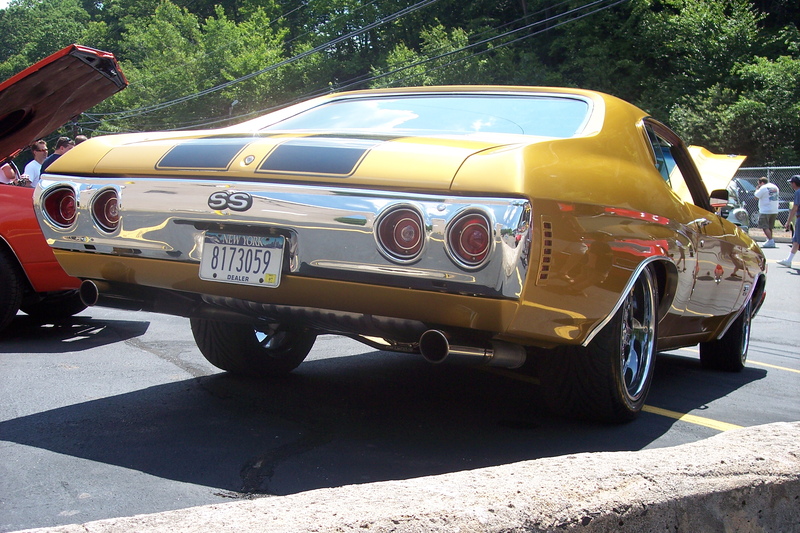 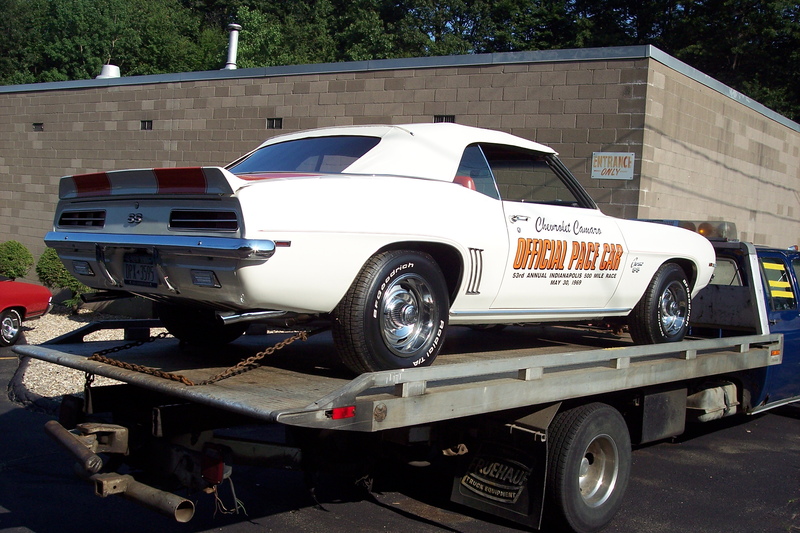 We even had some celebrity appearances when Team Baurtwell rolled in with Funkmaster Flex’s 1971 Chevelle SS502 and Danica Patrick’s 1967 Camaro. 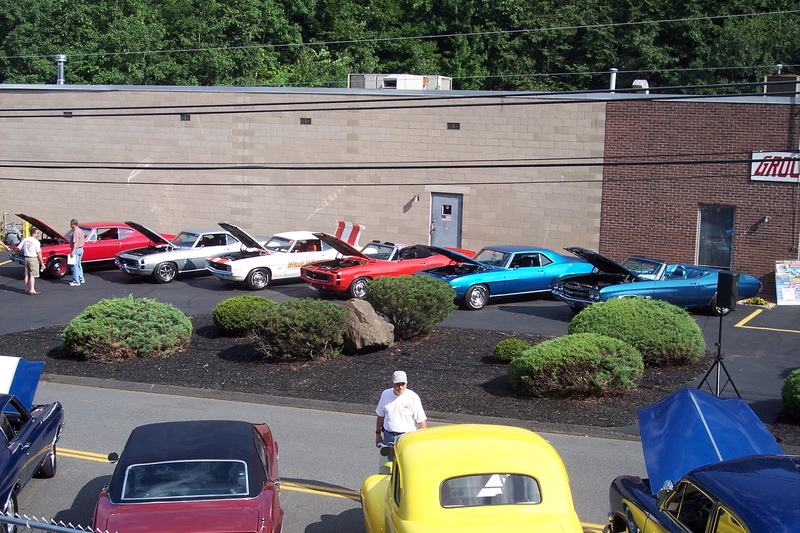 Check out this Gallery from the event!